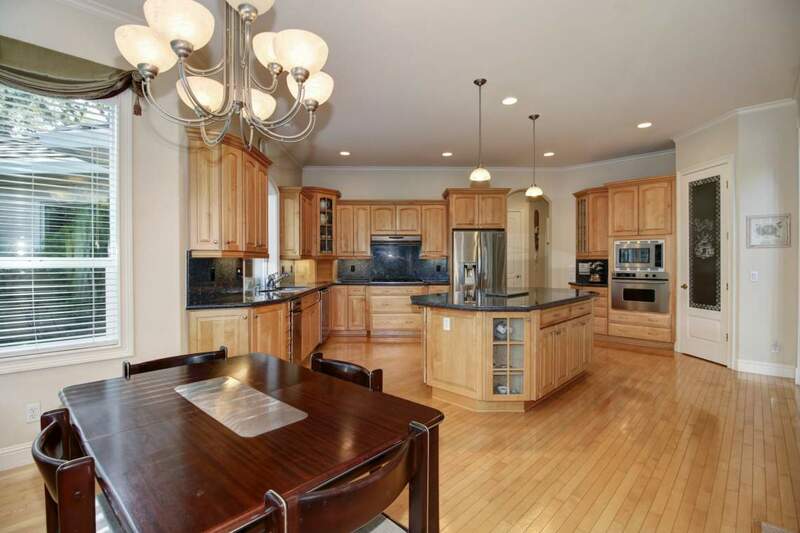 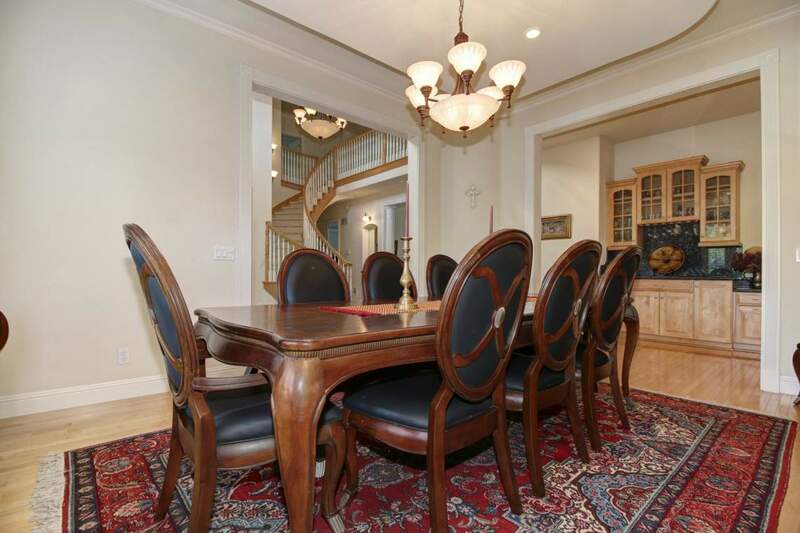 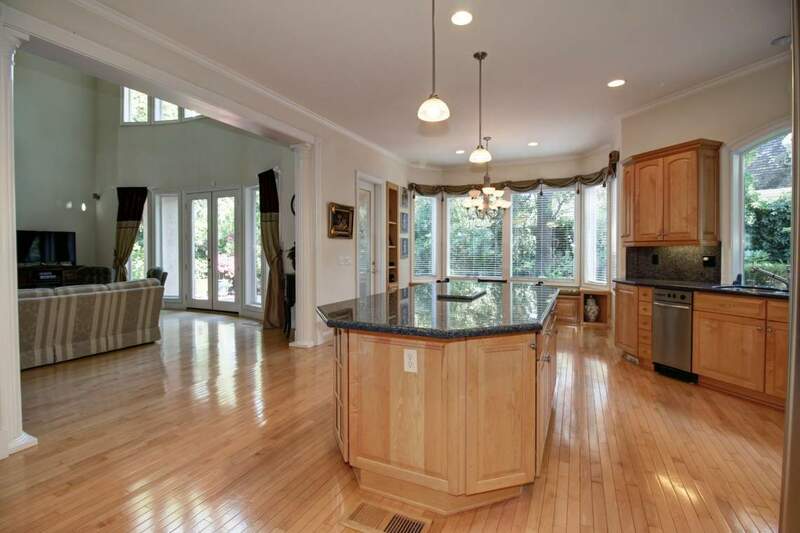 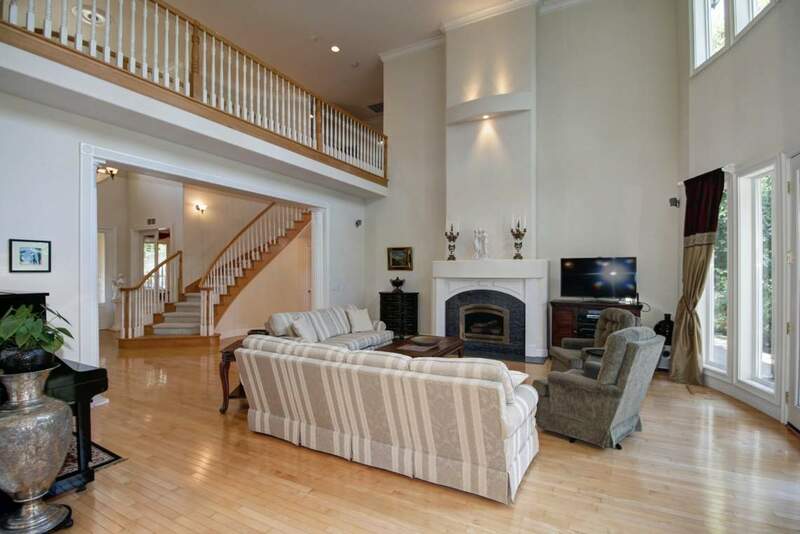 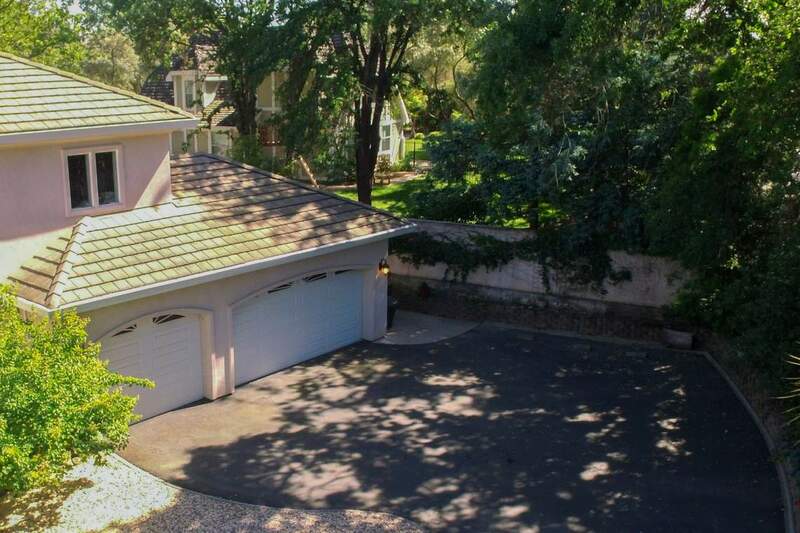 REDUCED BY OVER 100K! 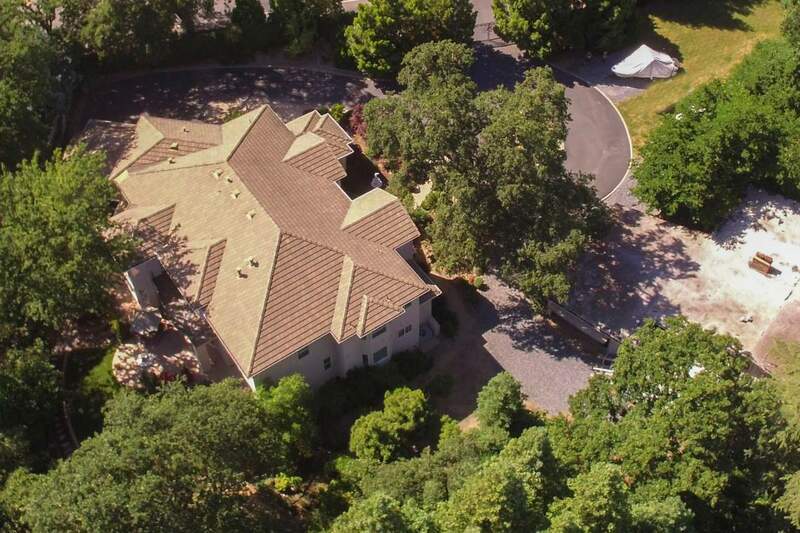 This custom 5,500 square-foot estate is a fusion of stunning architectural design and functionality. 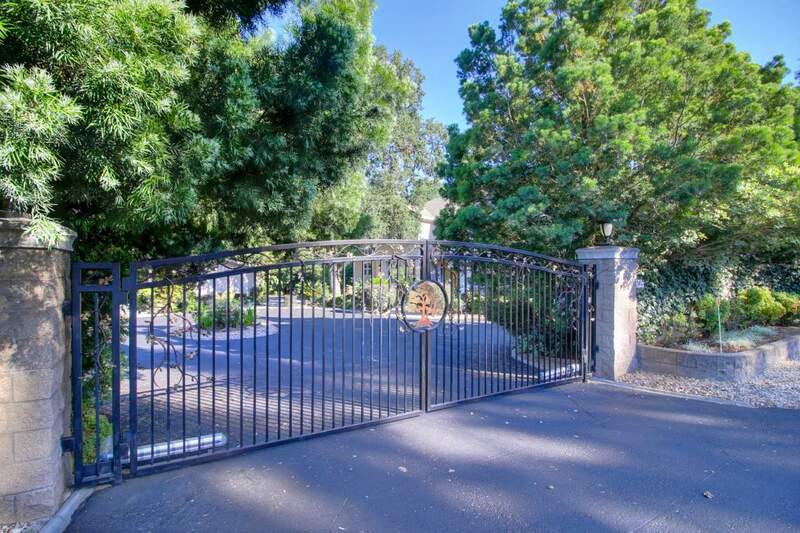 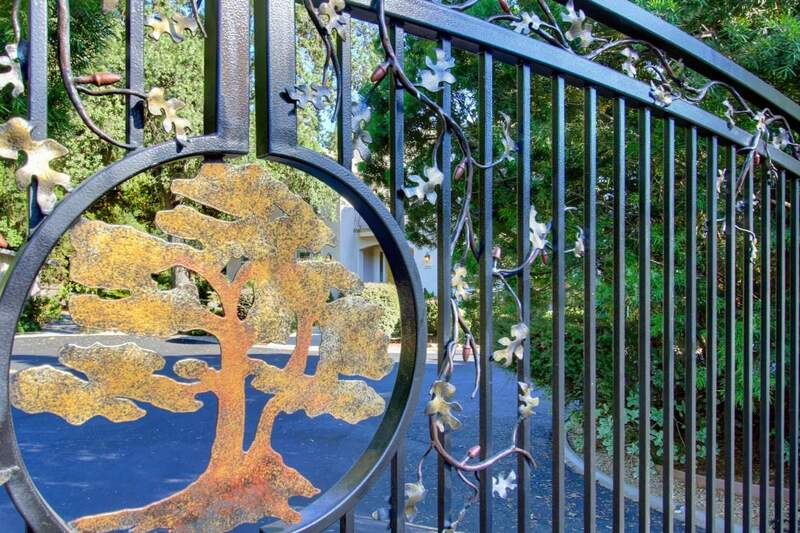 Situated behind its own private gate, the residence offers a secluded haven with mature trees and extensive landscaping for enhanced privacy. 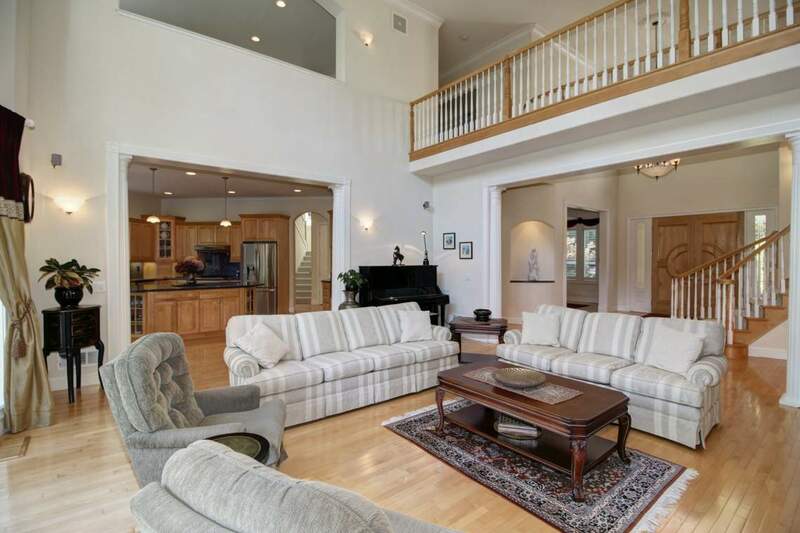 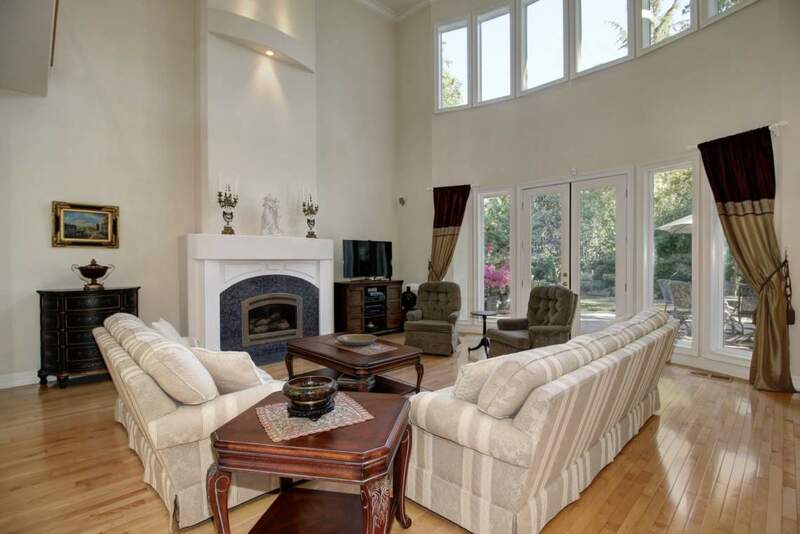 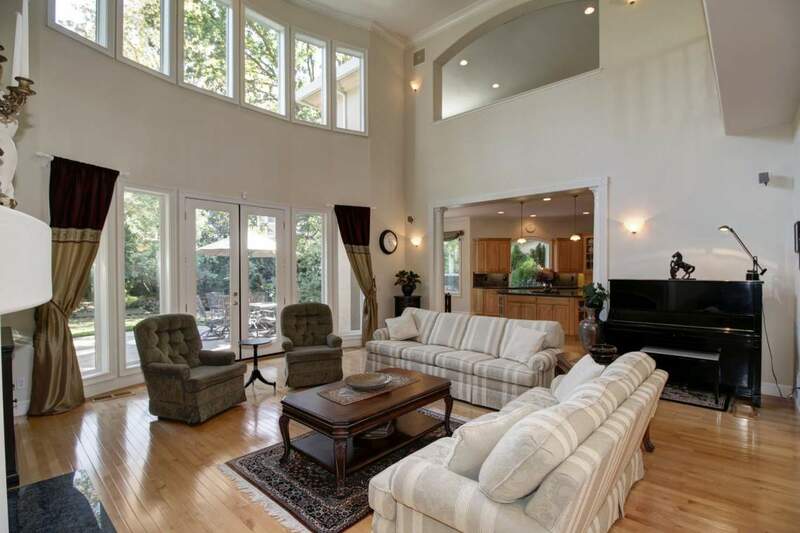 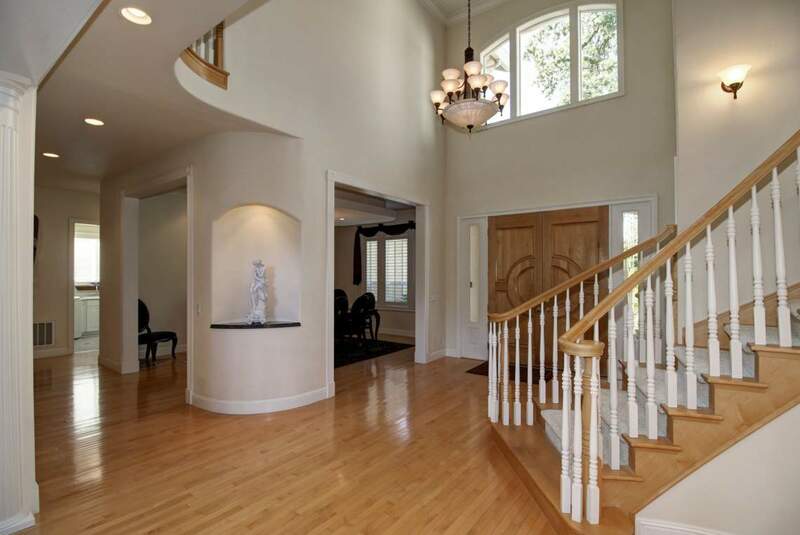 Step inside and enjoy a welcoming foyer and an expansive family room with soaring ceilings and clerestory windows, providing plenty of warm and natural lighting throughout. 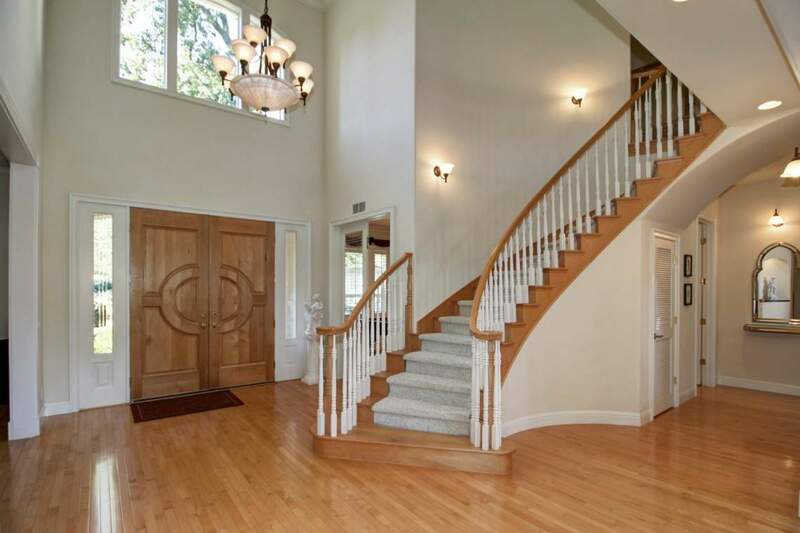 High-end finishes envelop every room with highlights including light maple flooring, a grand sweeping staircase, and gorgeous crown molding. 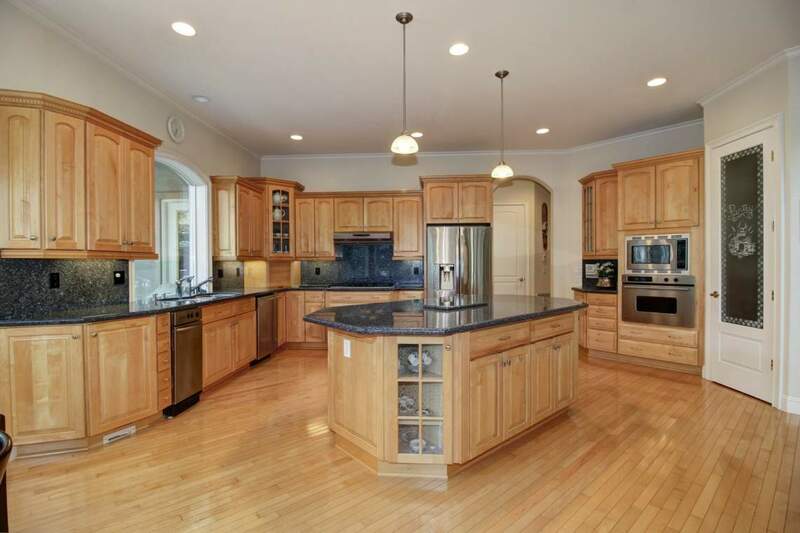 The open-concept kitchen is an entertainer’s dream with granite countertops, custom cabinetry, pantry, and modern appliances. 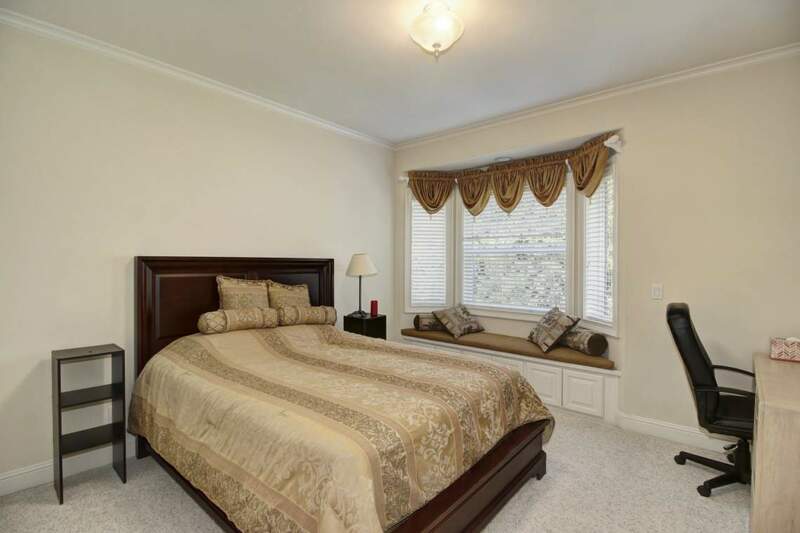 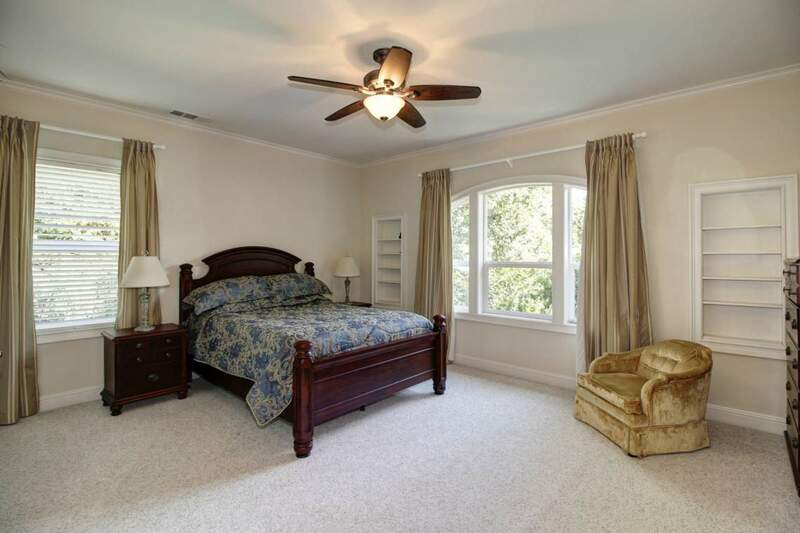 A generous floor plan offers 5 or 6 spacious bedrooms with two downstairs masters (one currently a large office with direct outdoor access) and one upstairs master 4 ½ baths, huge game/media room, formal living and dining rooms, allowing everyone their own space. 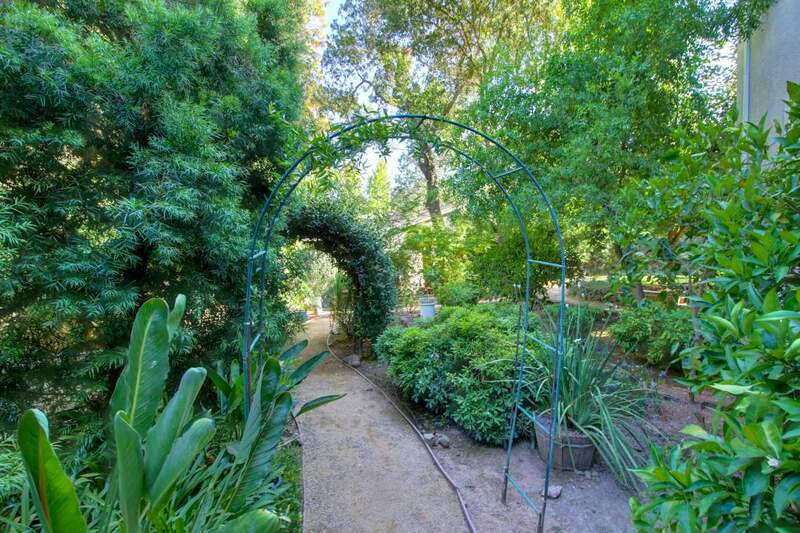 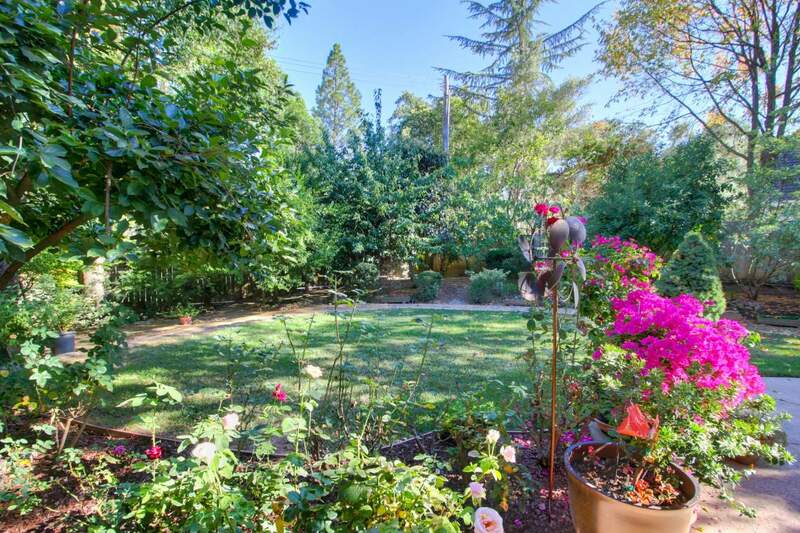 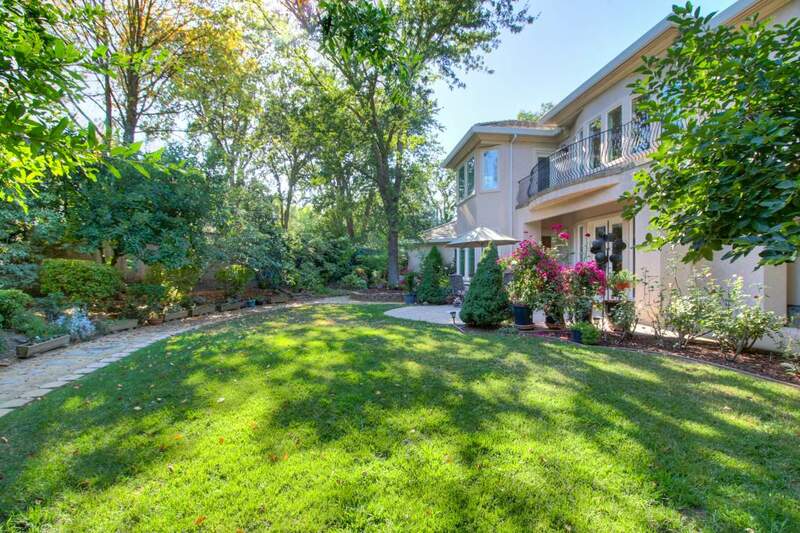 A well-maintained backyard features beautiful landscaping and an assortment of citrus and fruit trees. 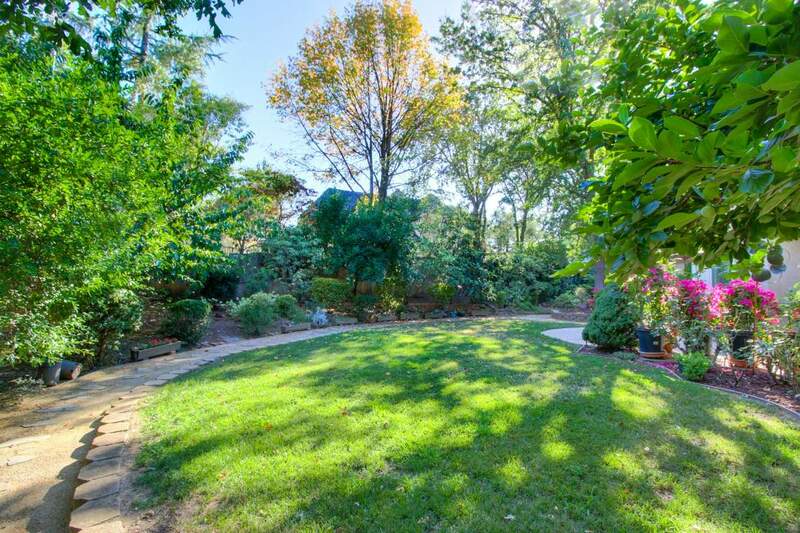 There is an adjacent .42 acre lot that can be sold separately. 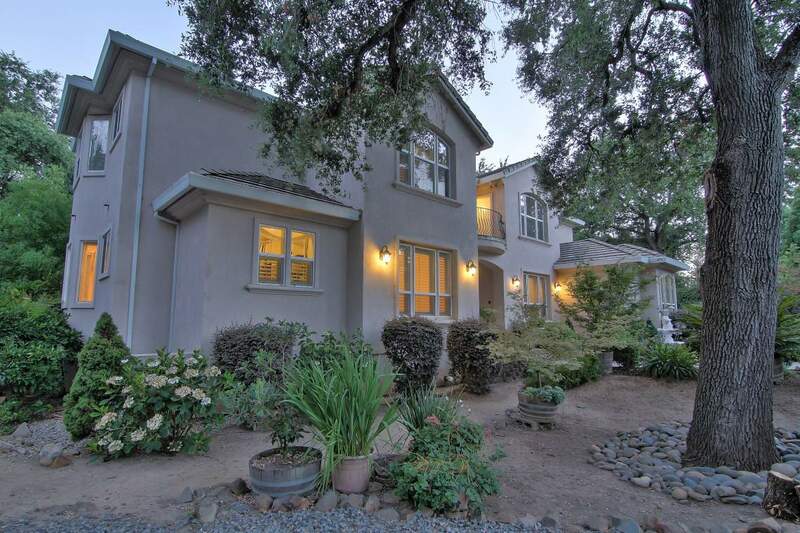 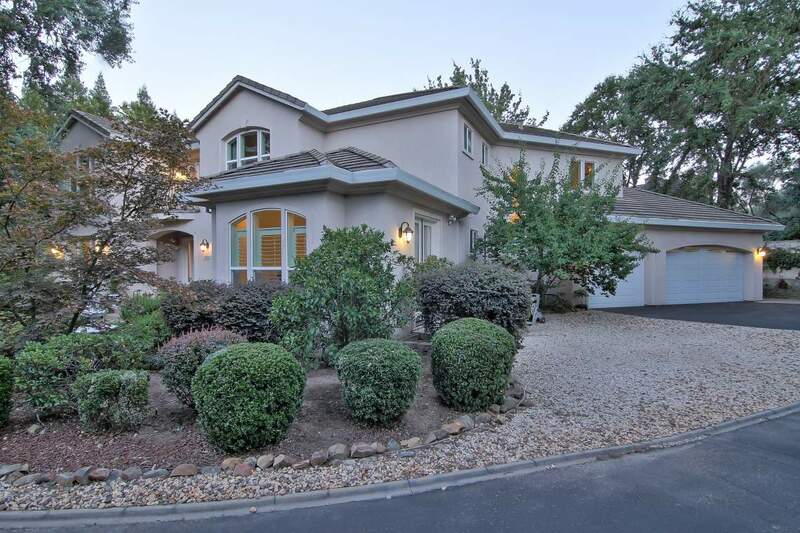 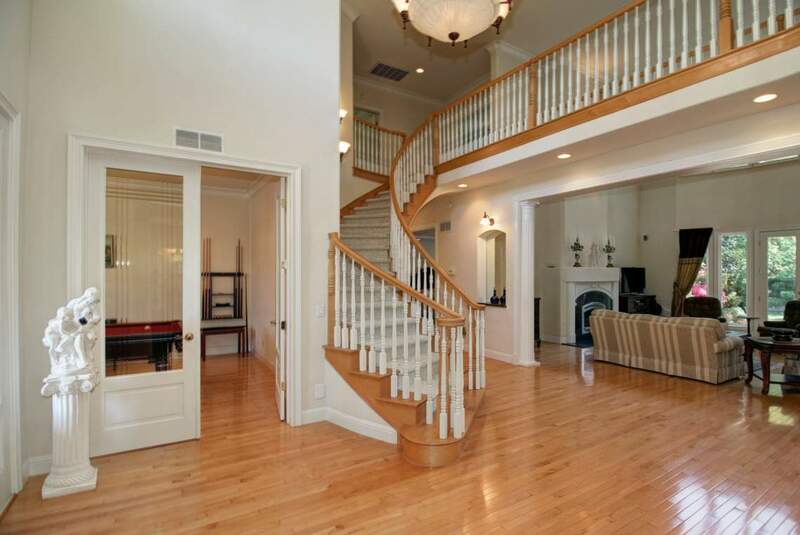 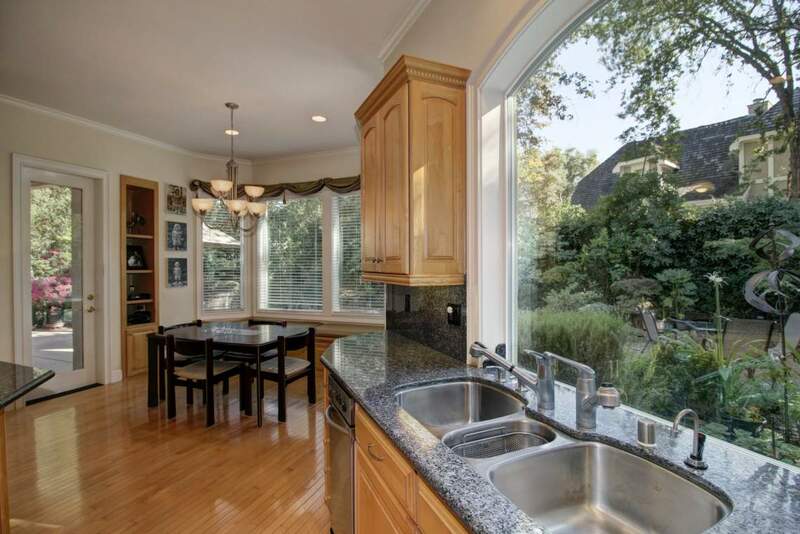 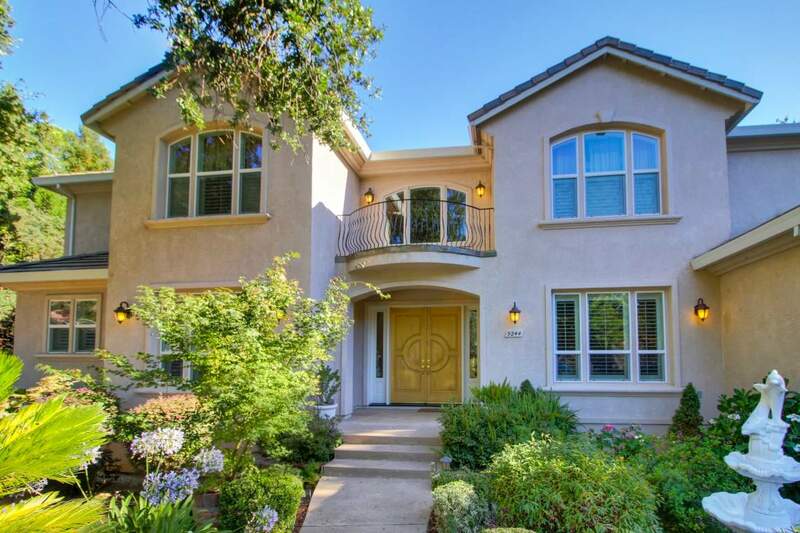 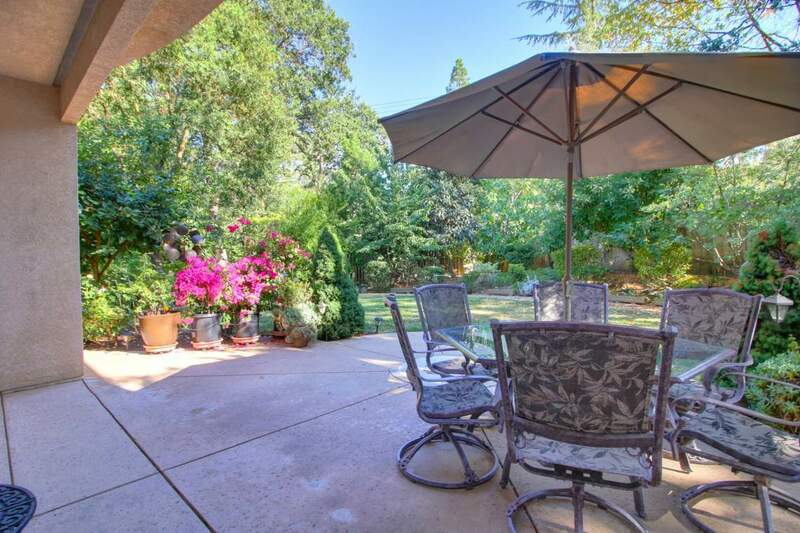 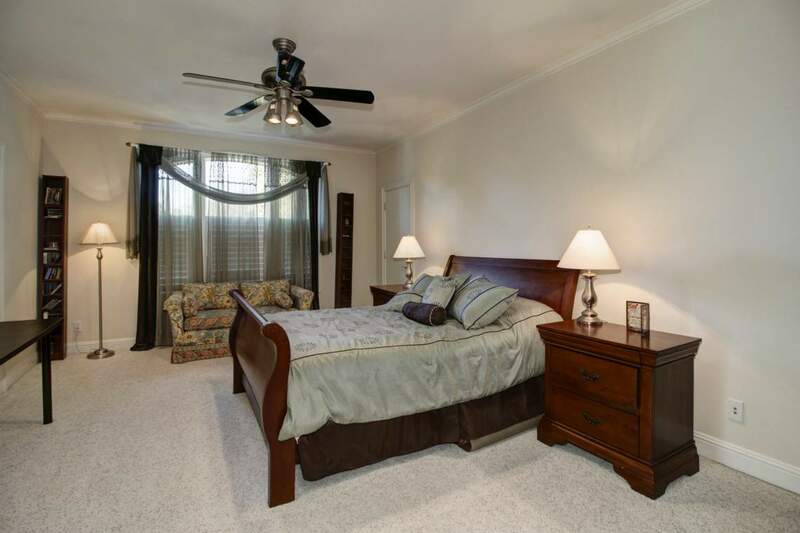 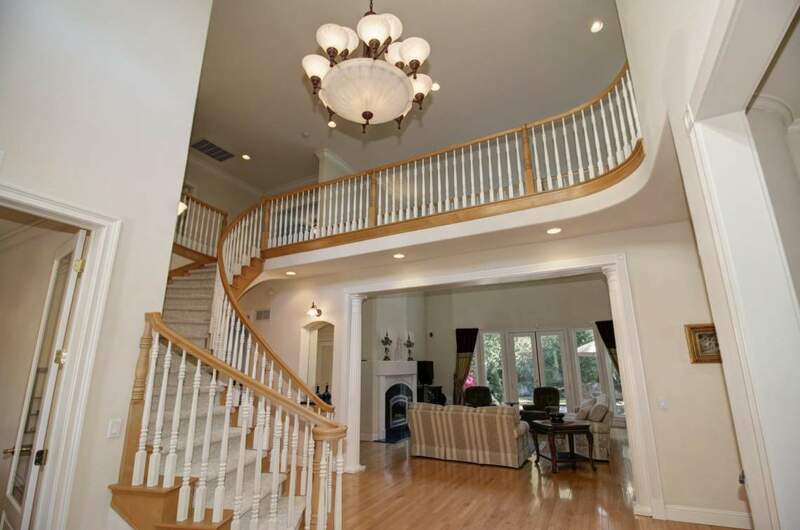 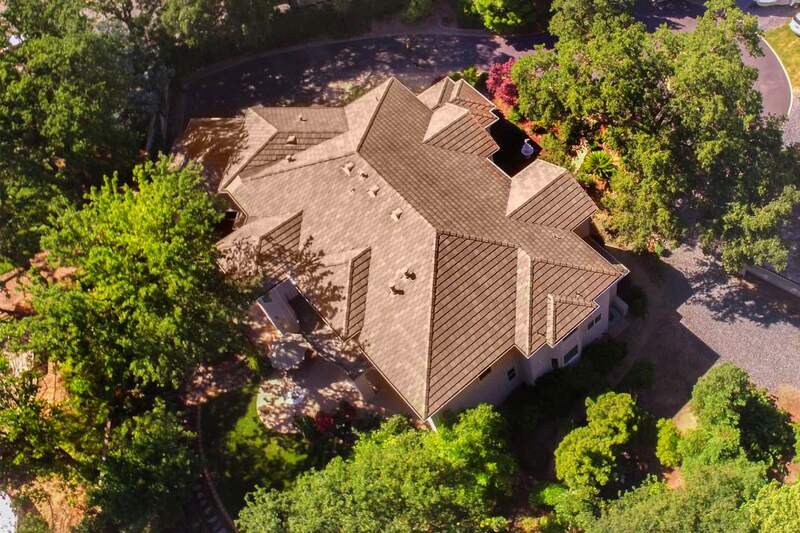 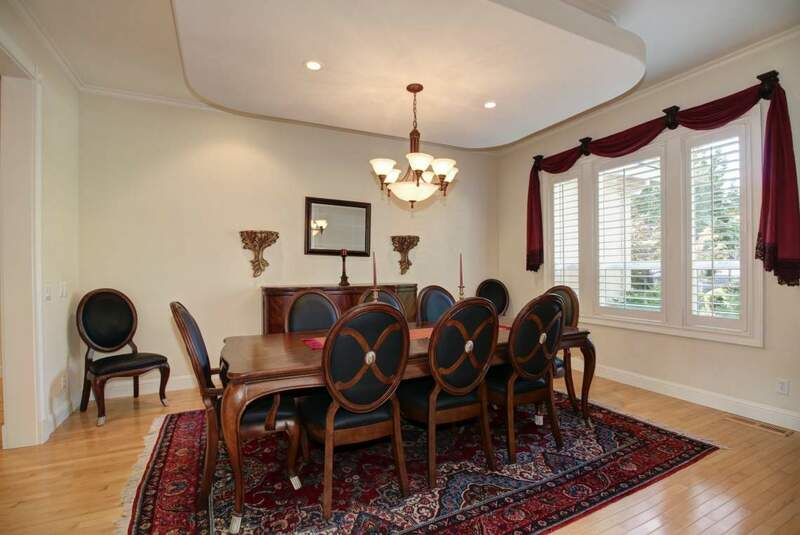 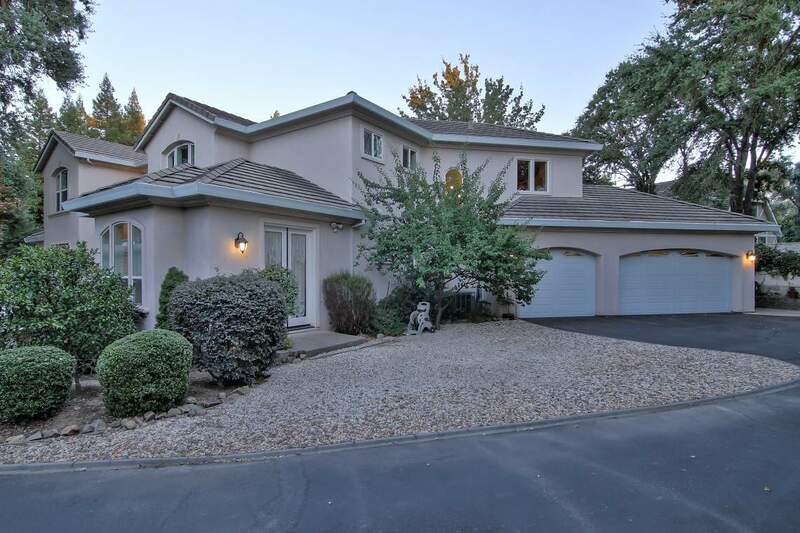 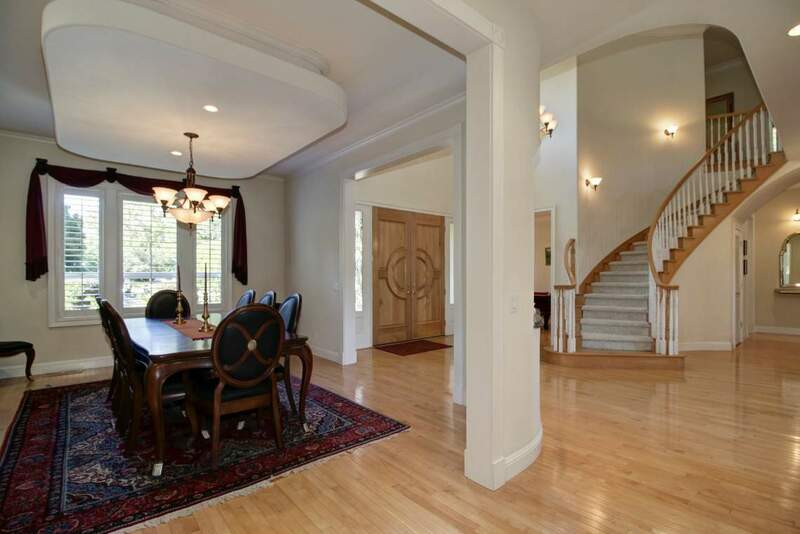 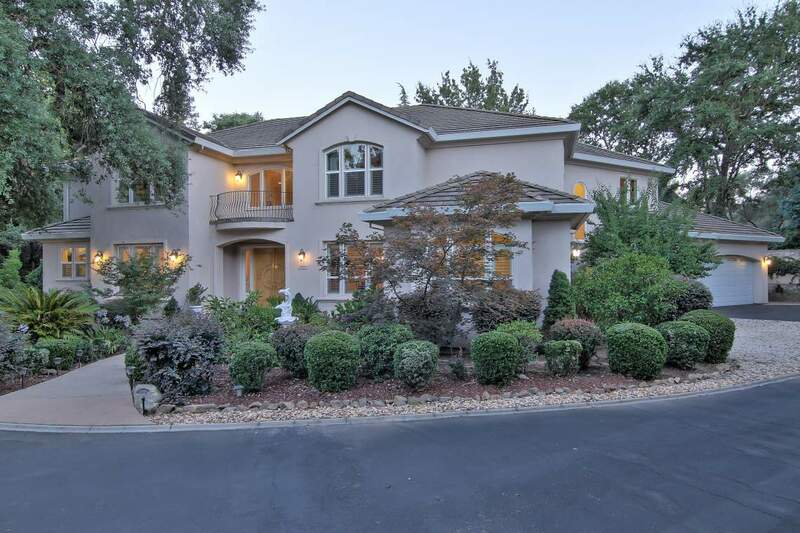 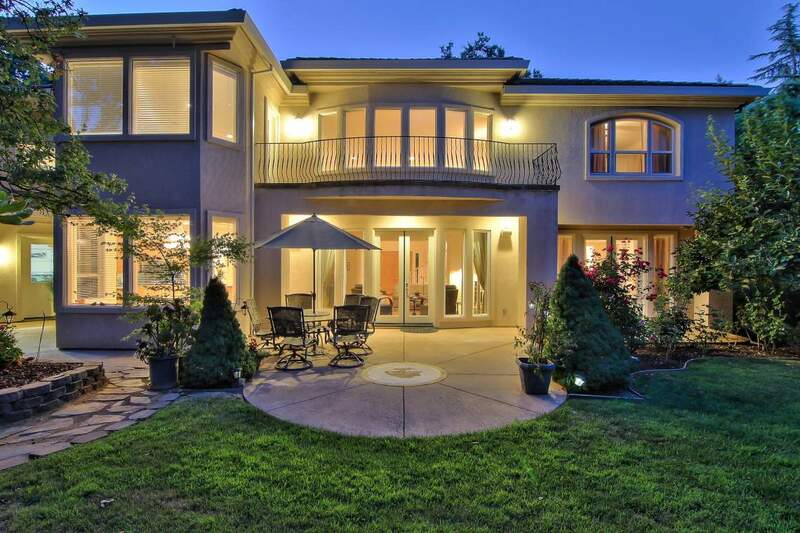 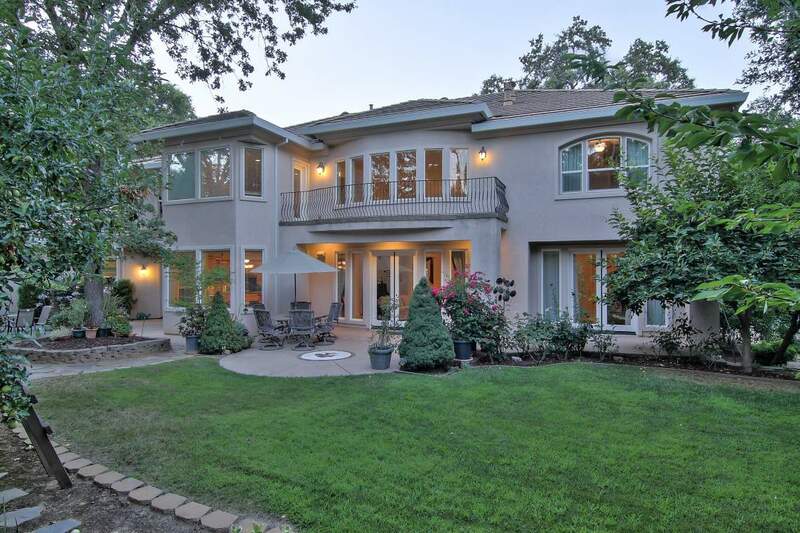 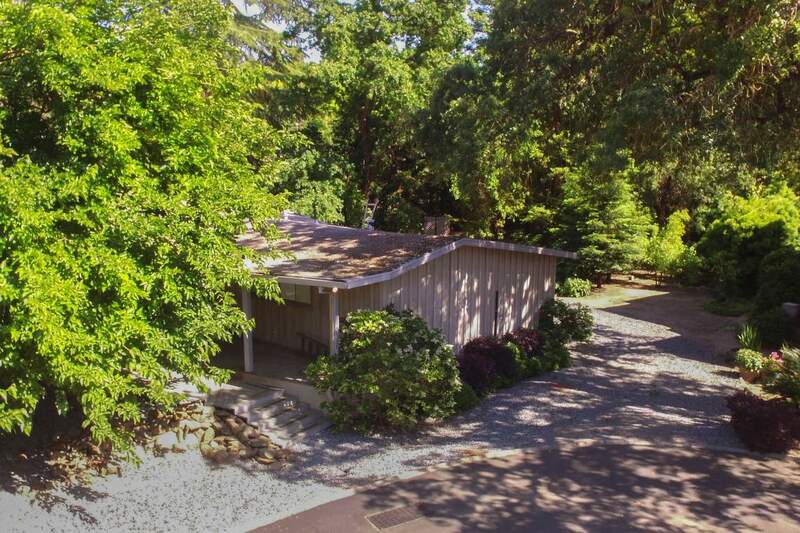 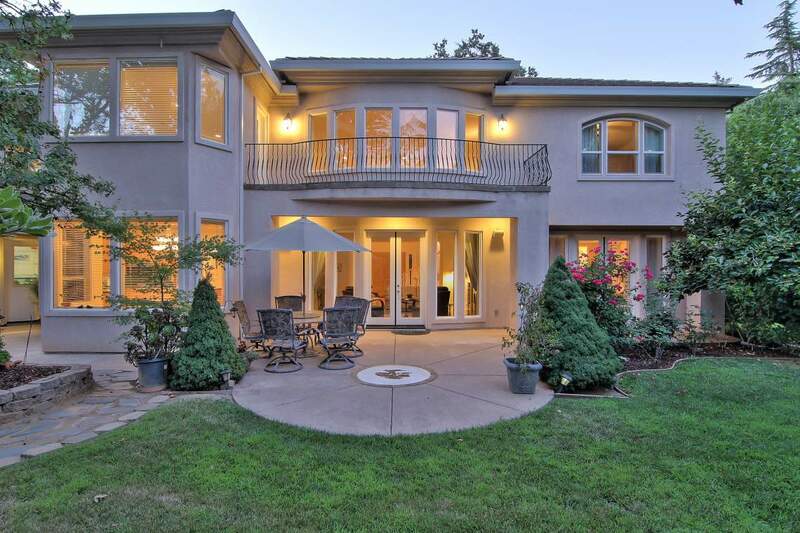 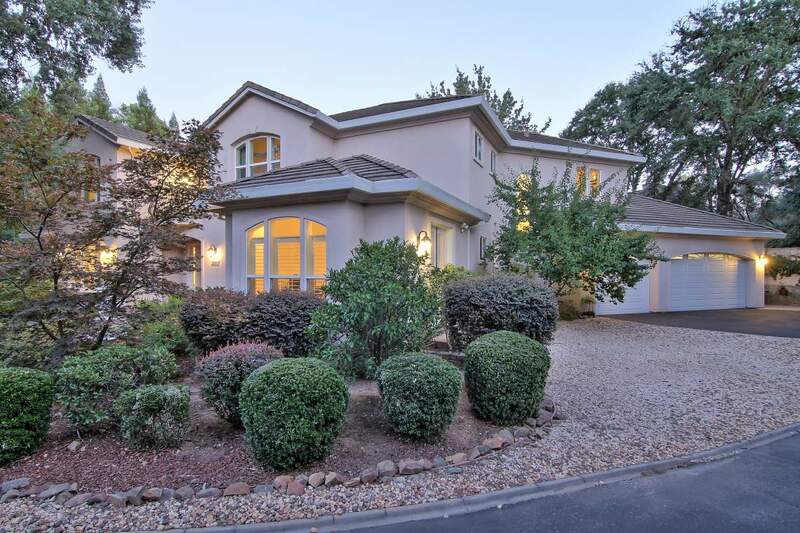 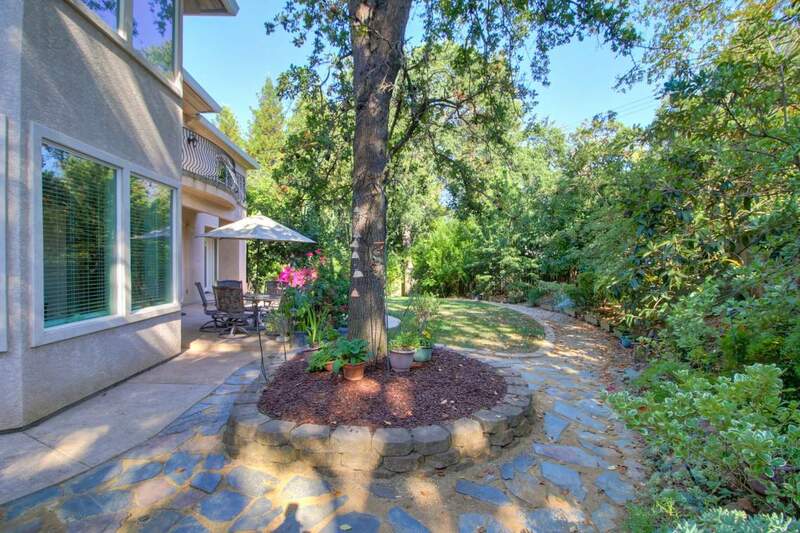 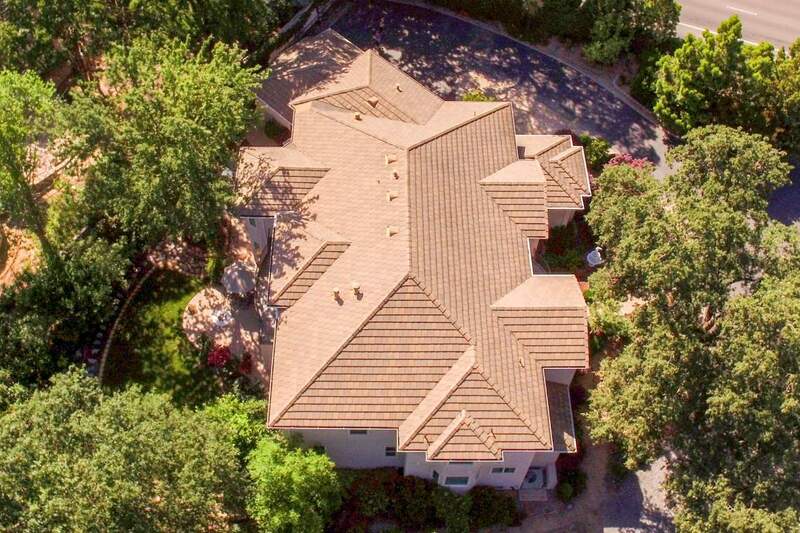 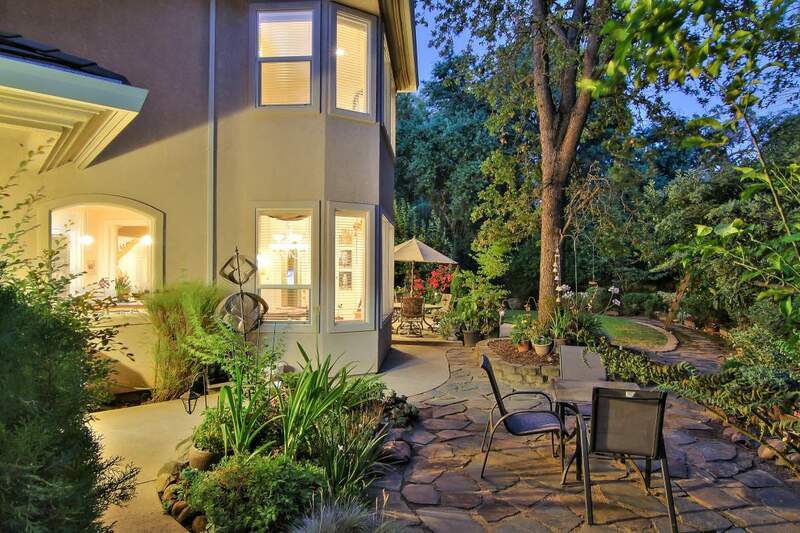 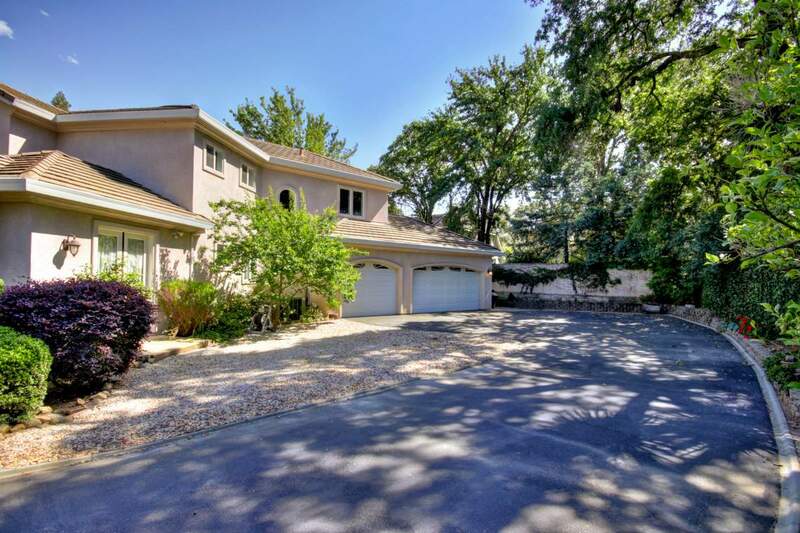 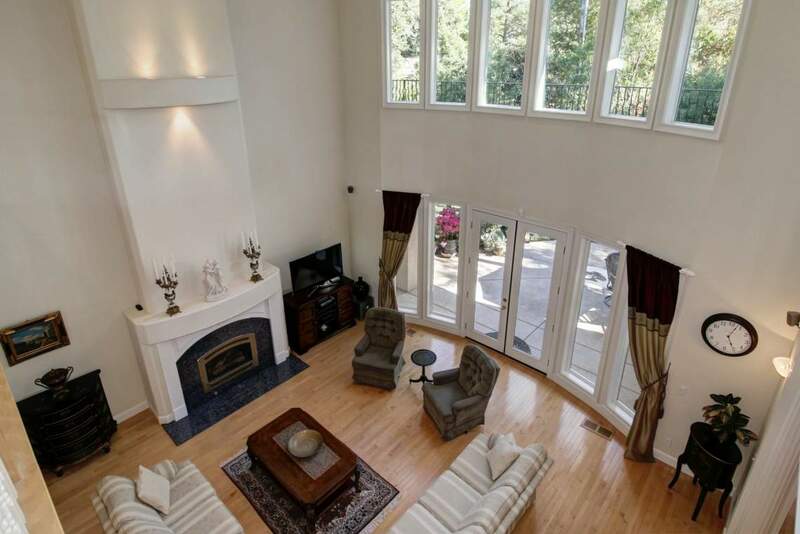 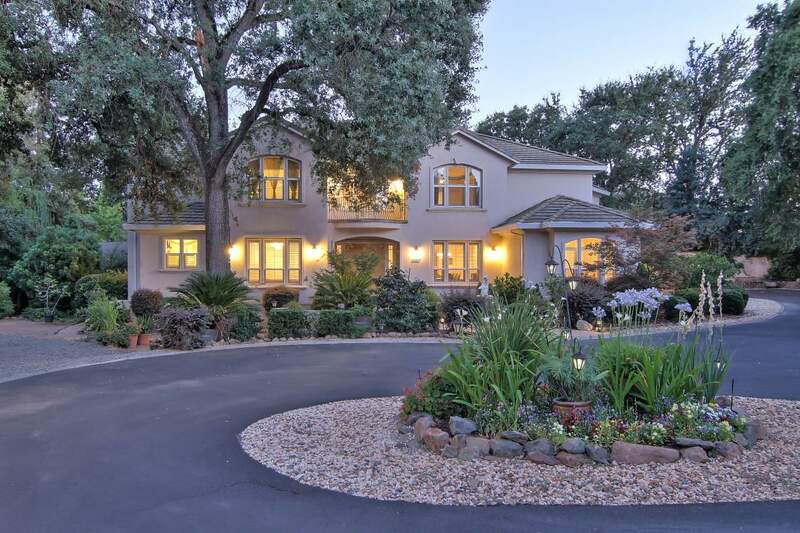 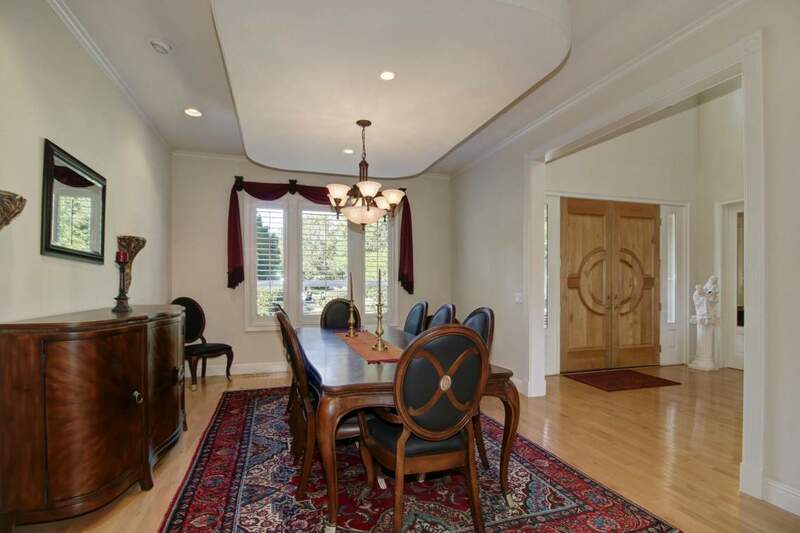 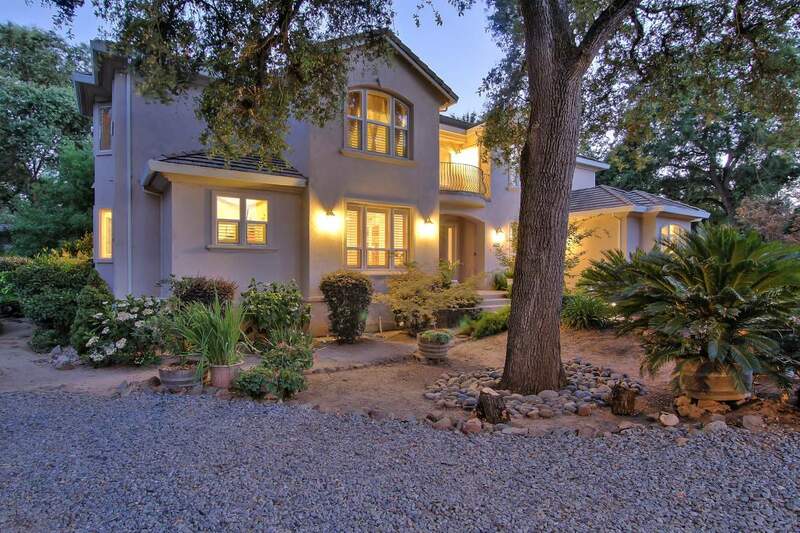 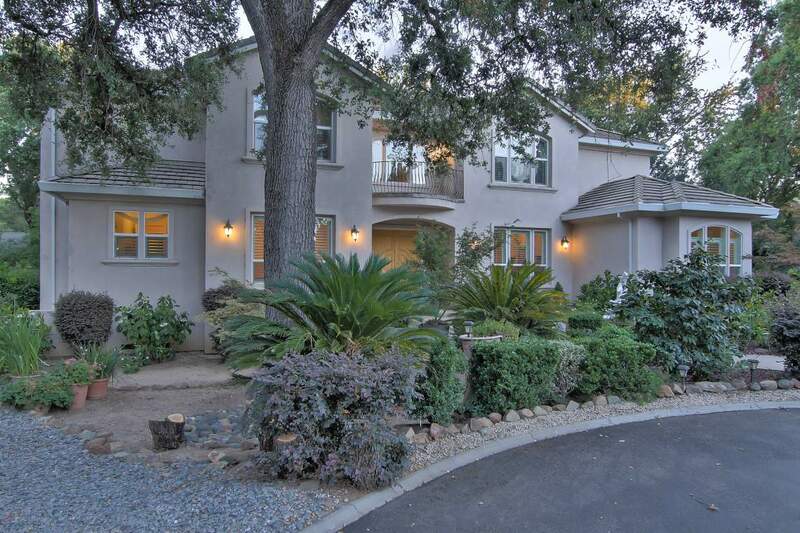 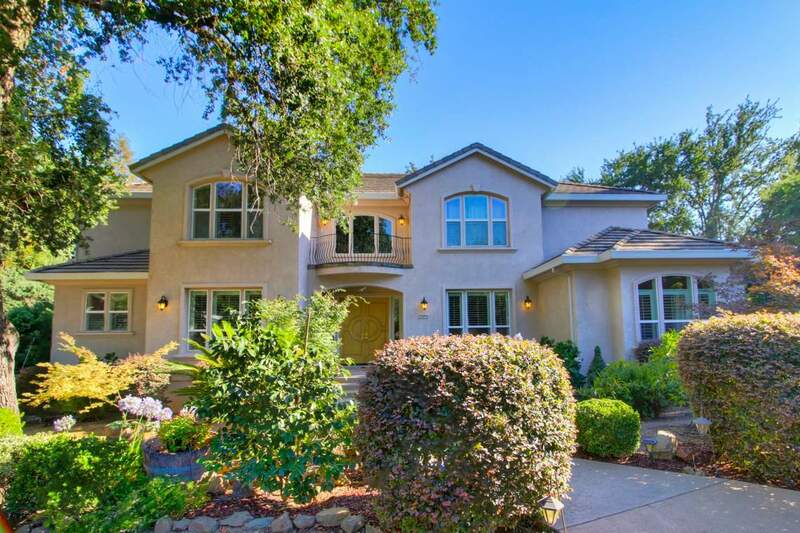 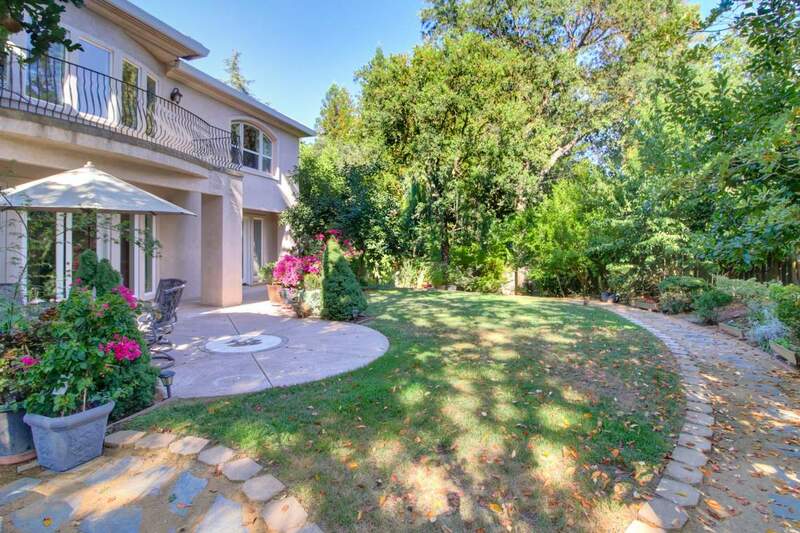 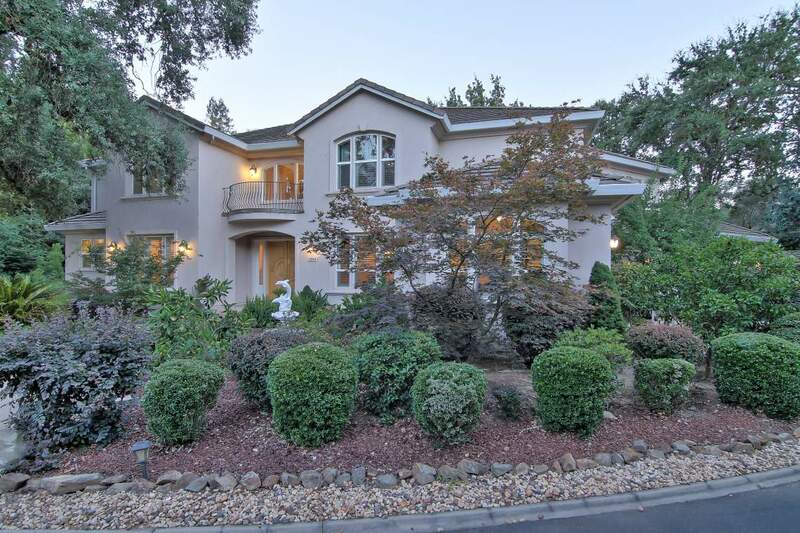 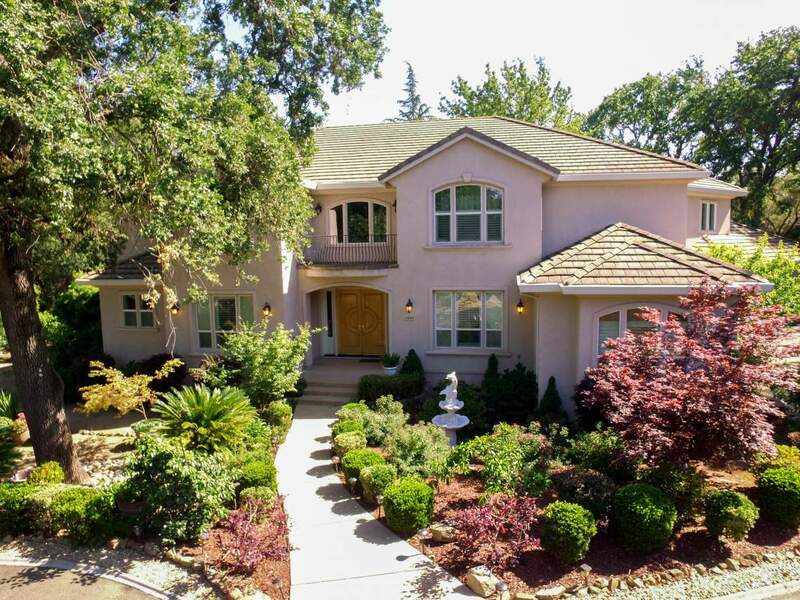 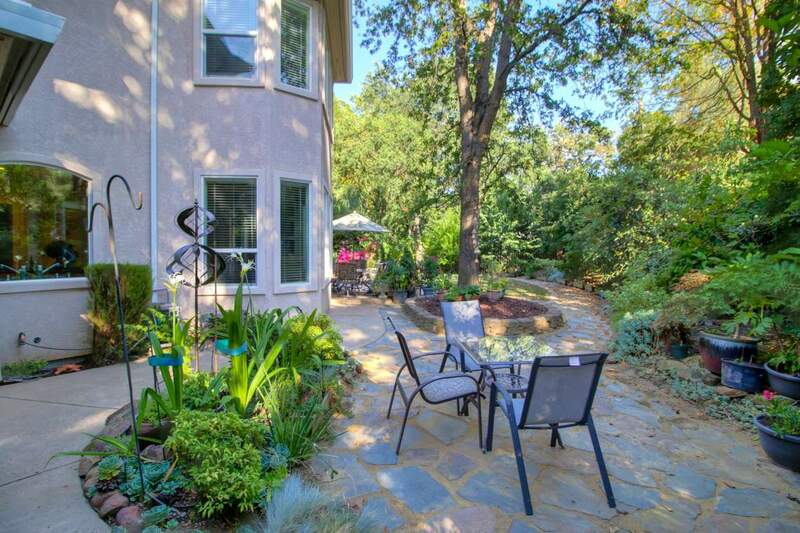 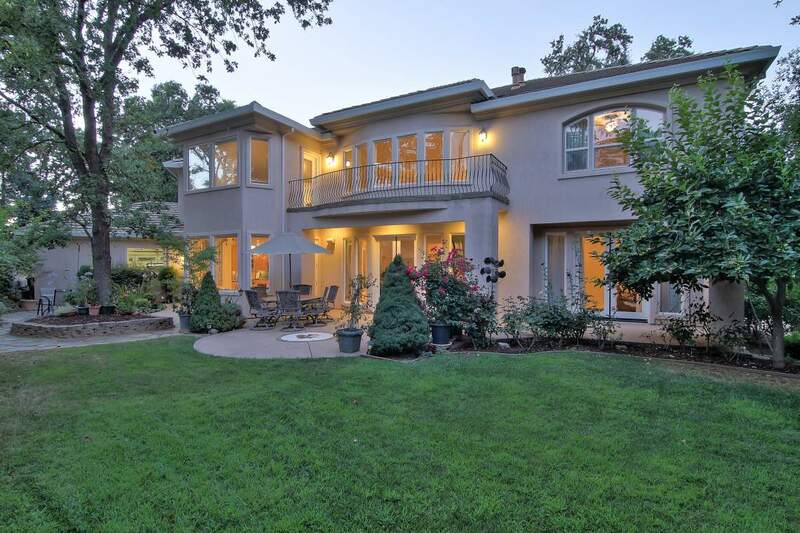 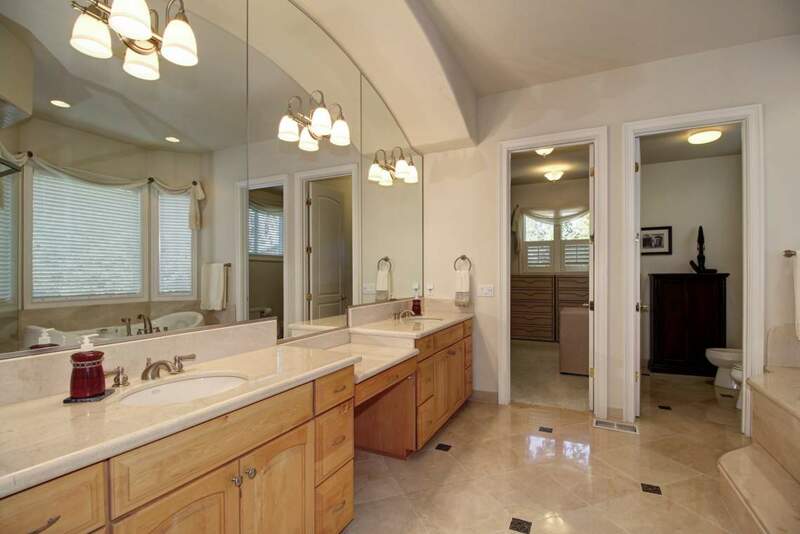 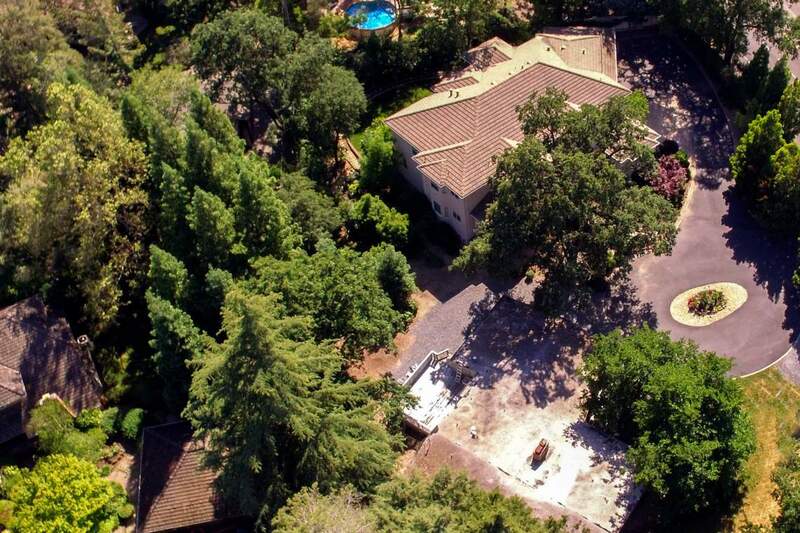 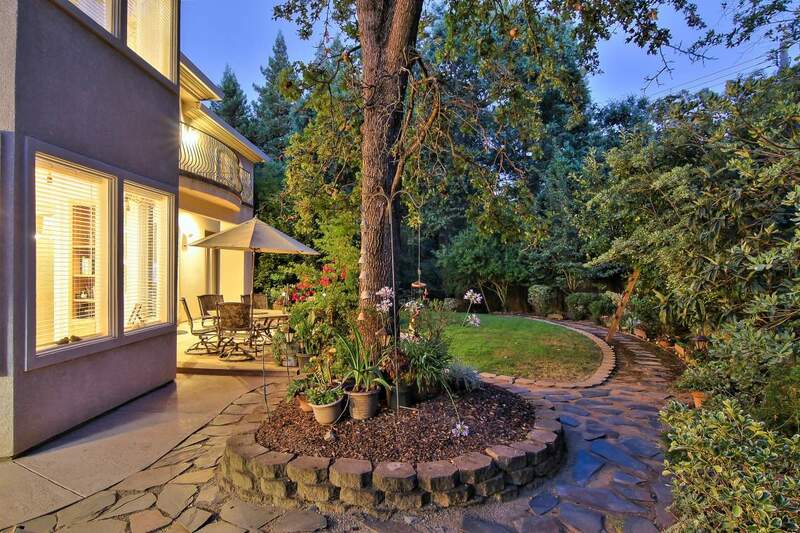 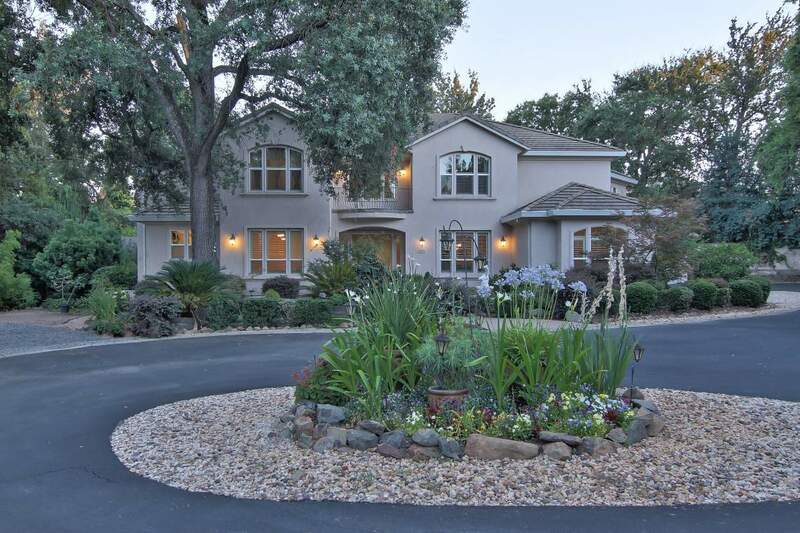 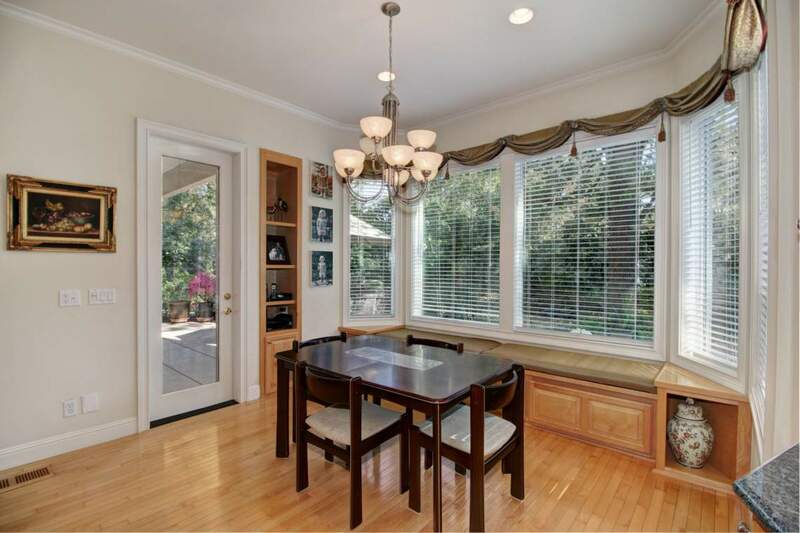 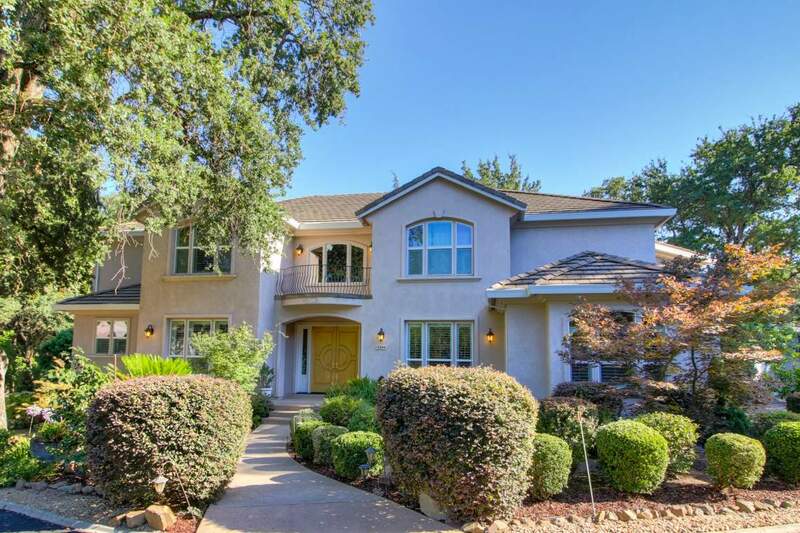 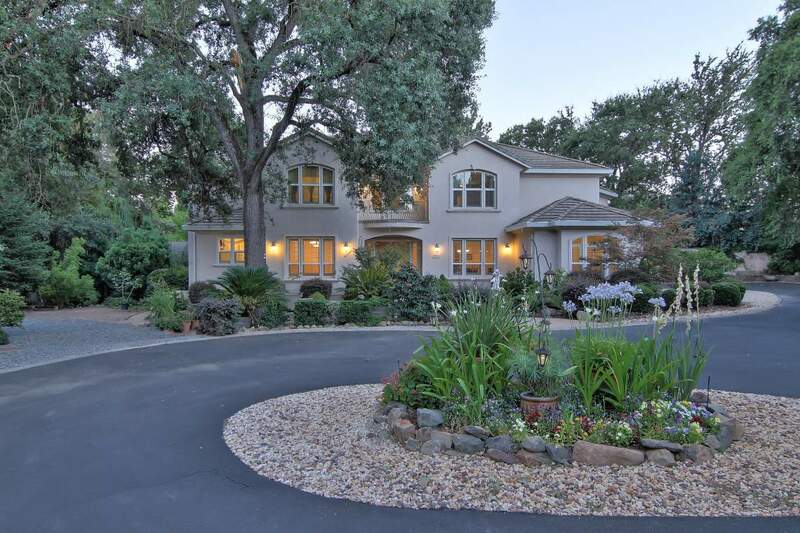 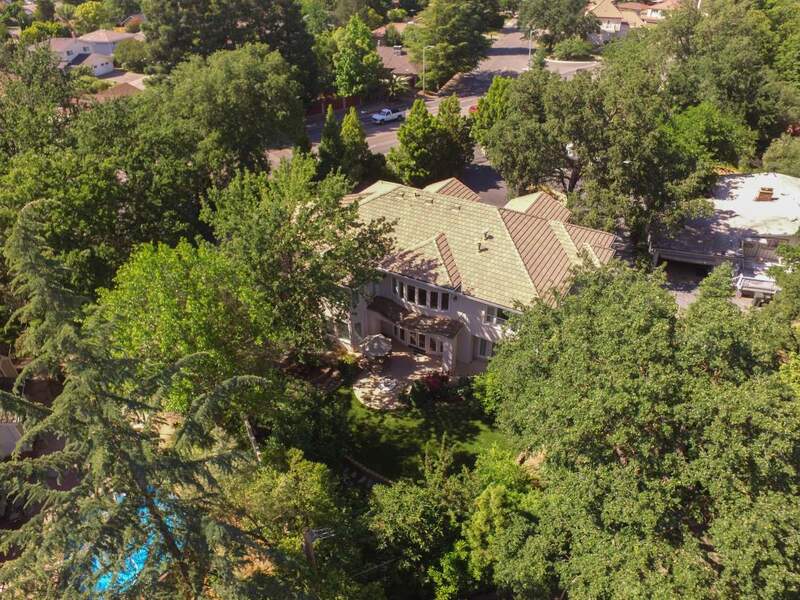 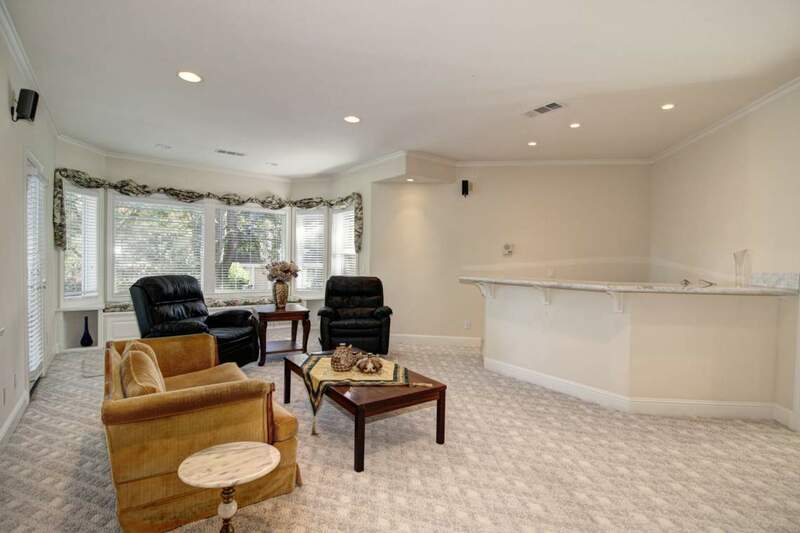 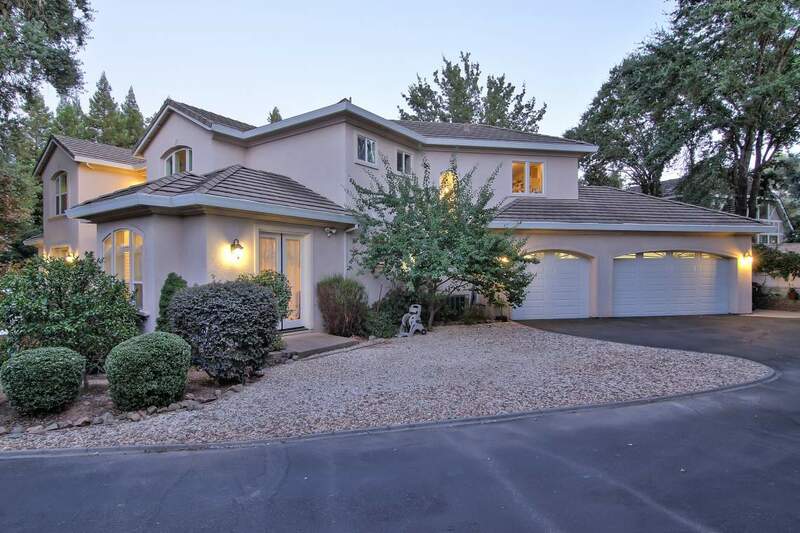 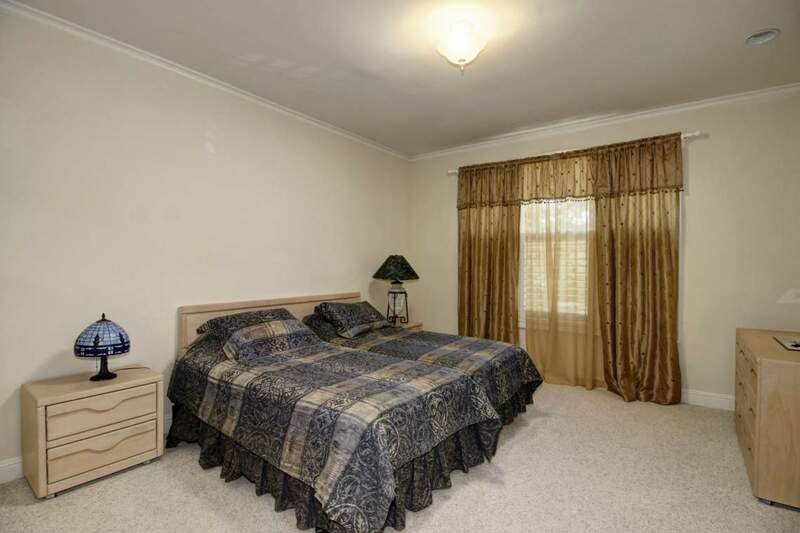 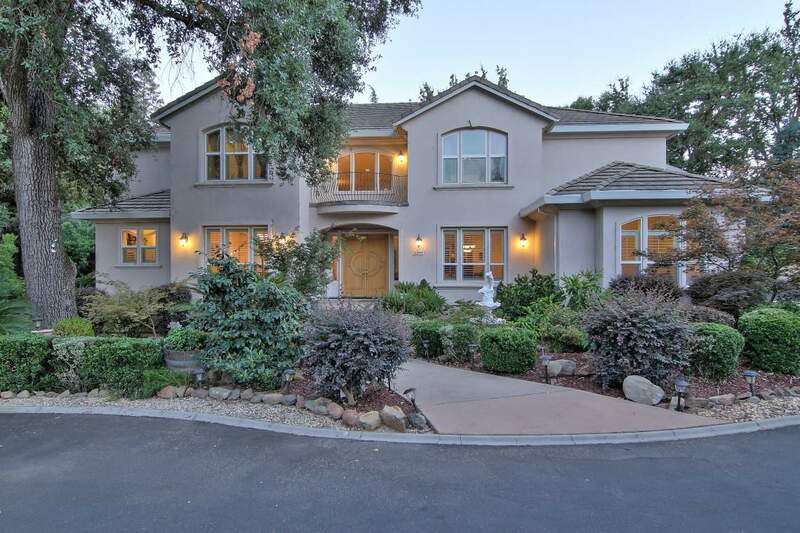 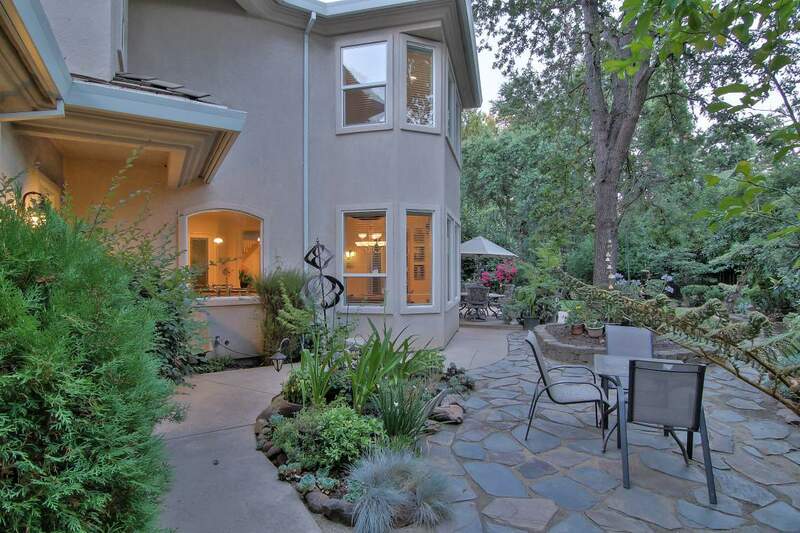 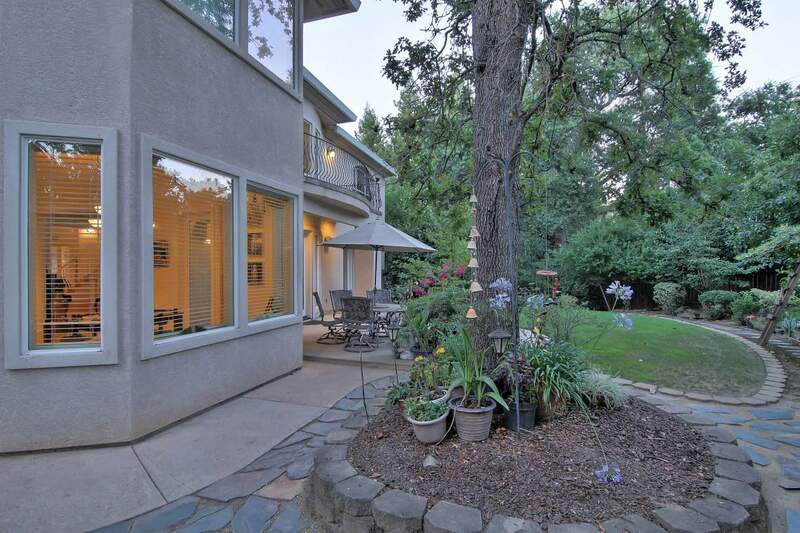 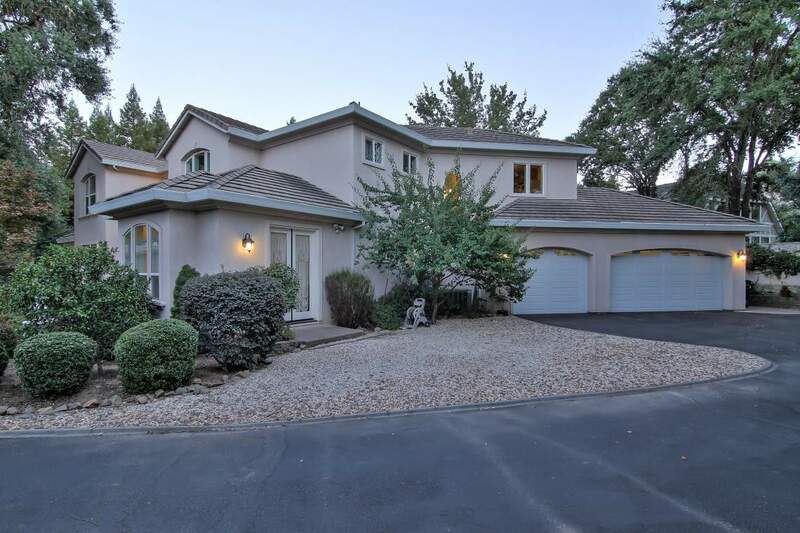 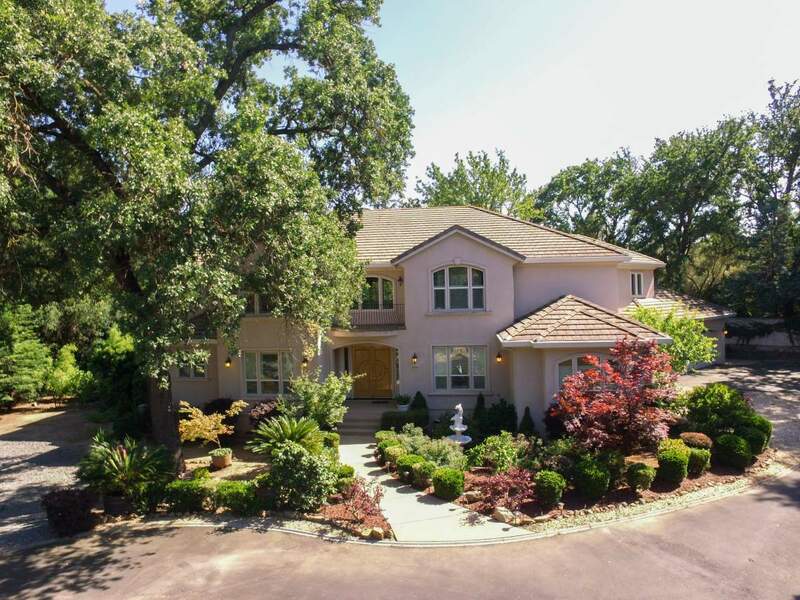 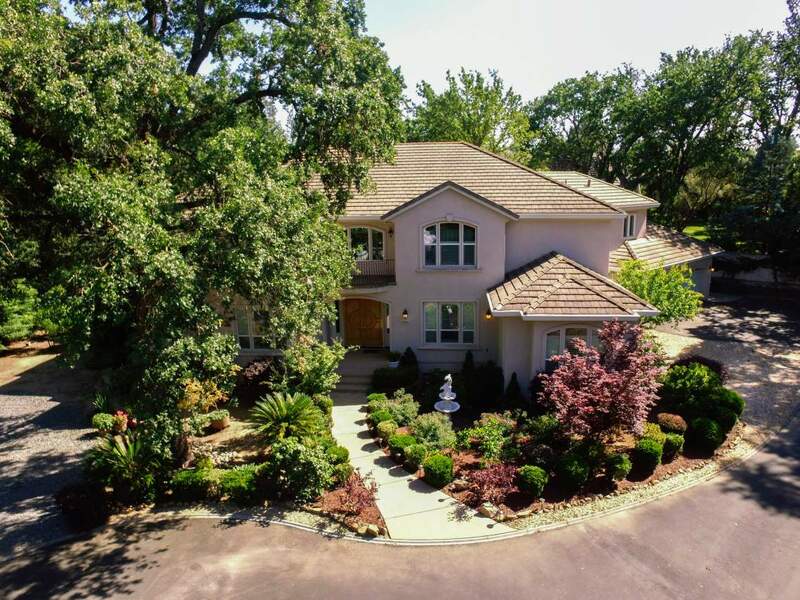 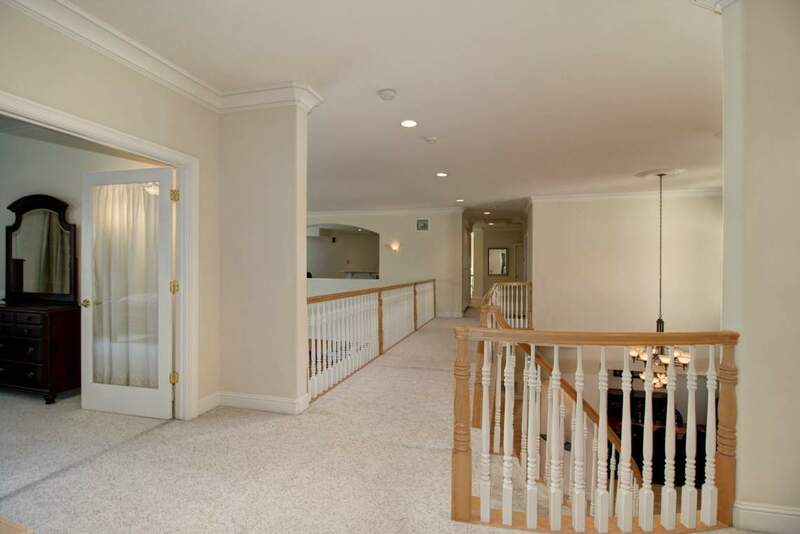 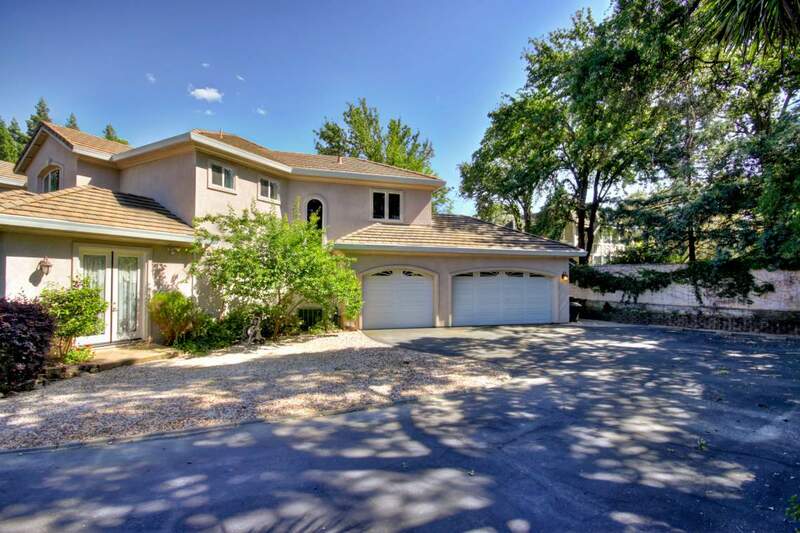 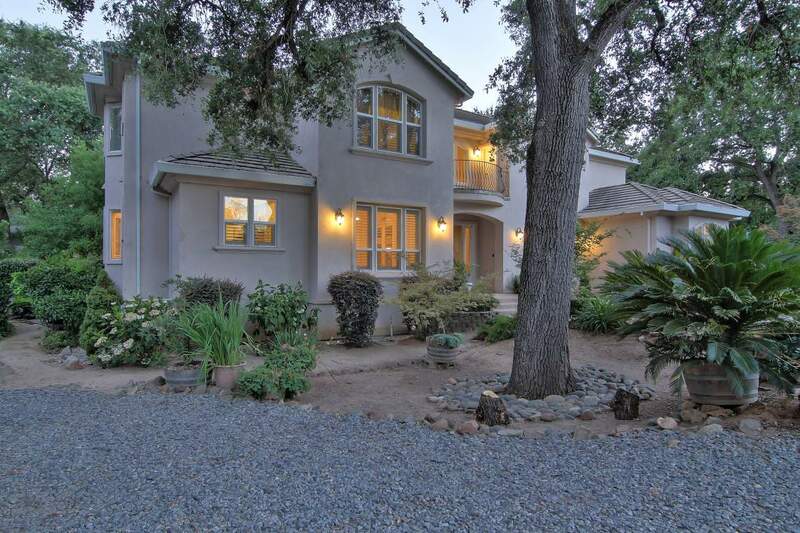 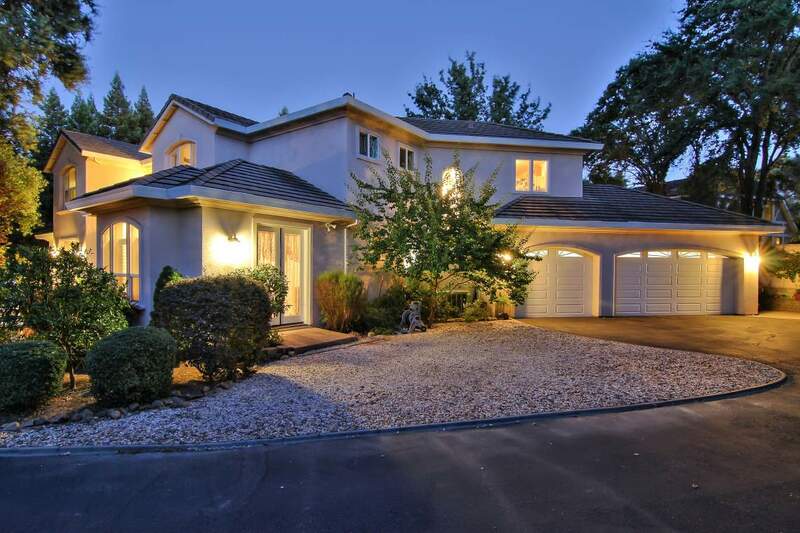 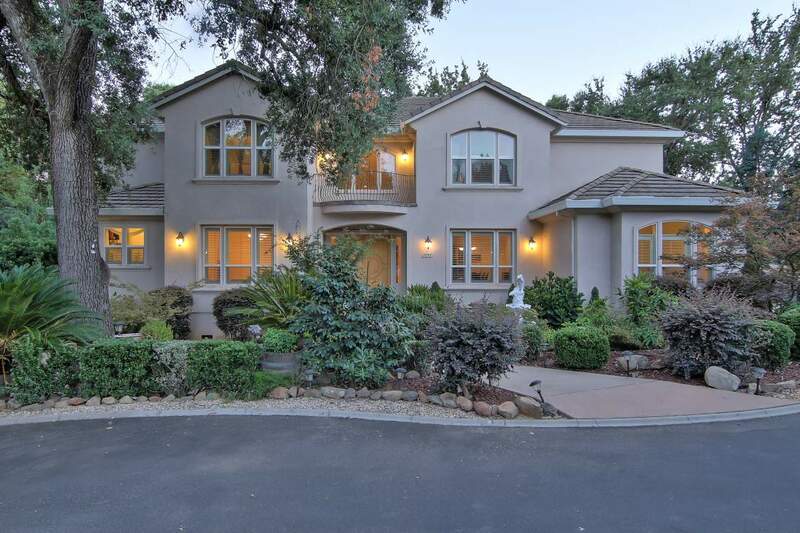 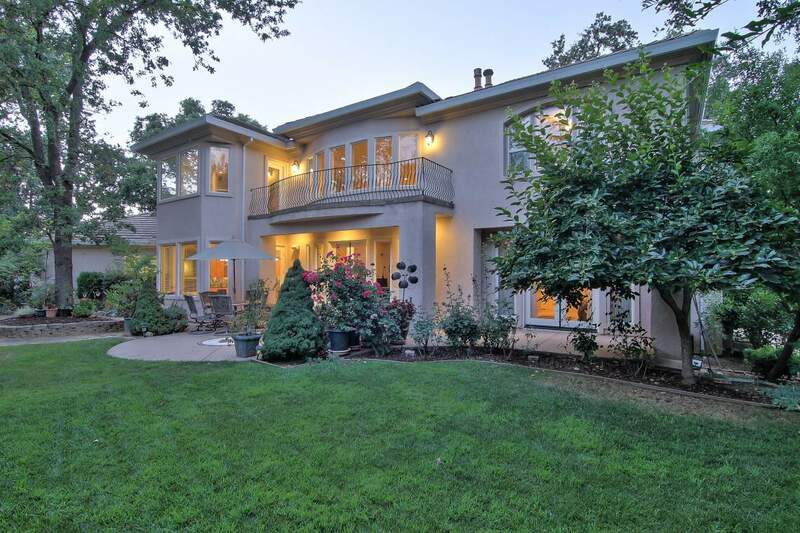 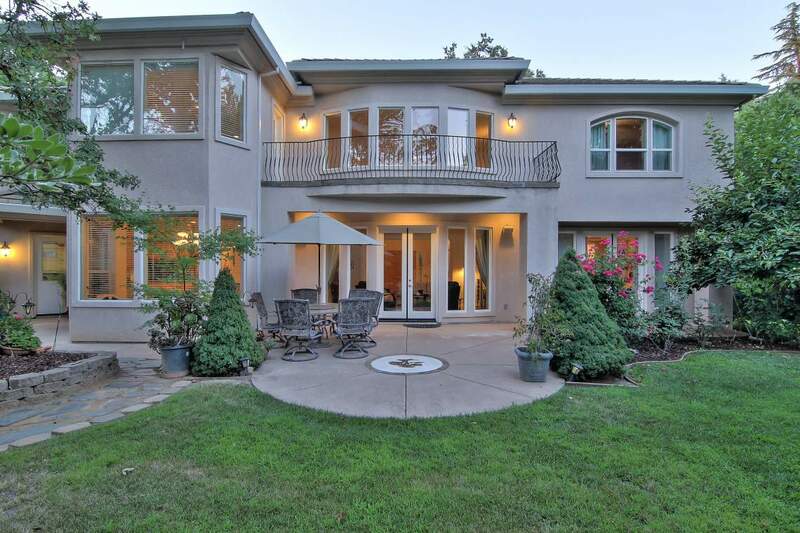 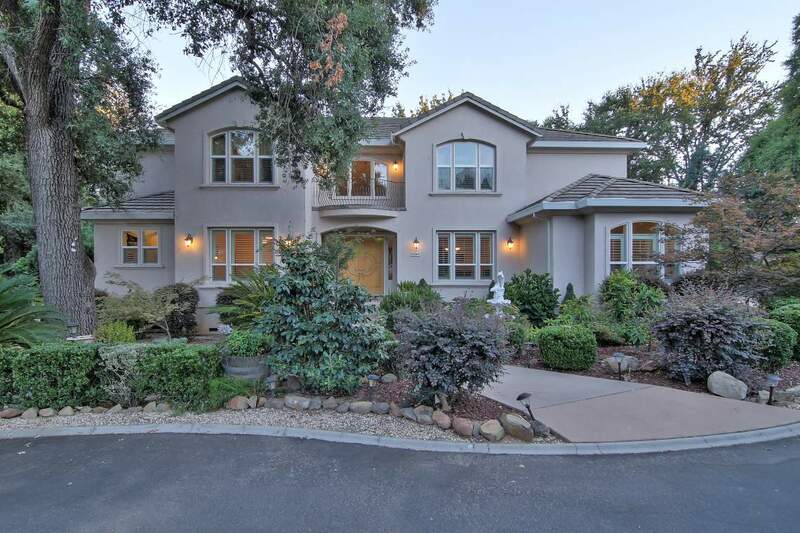 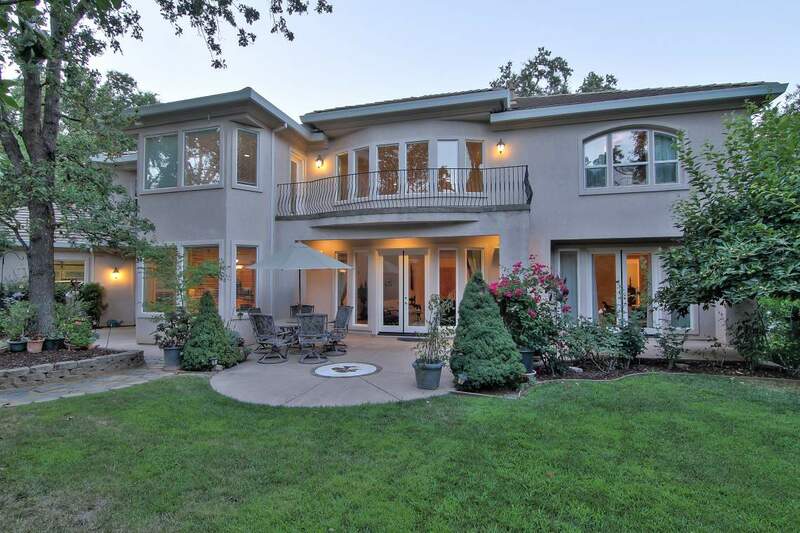 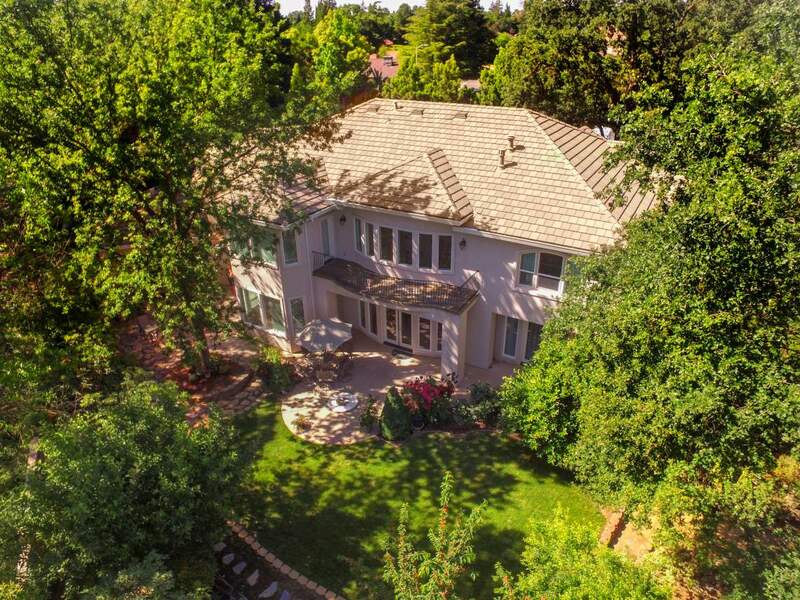 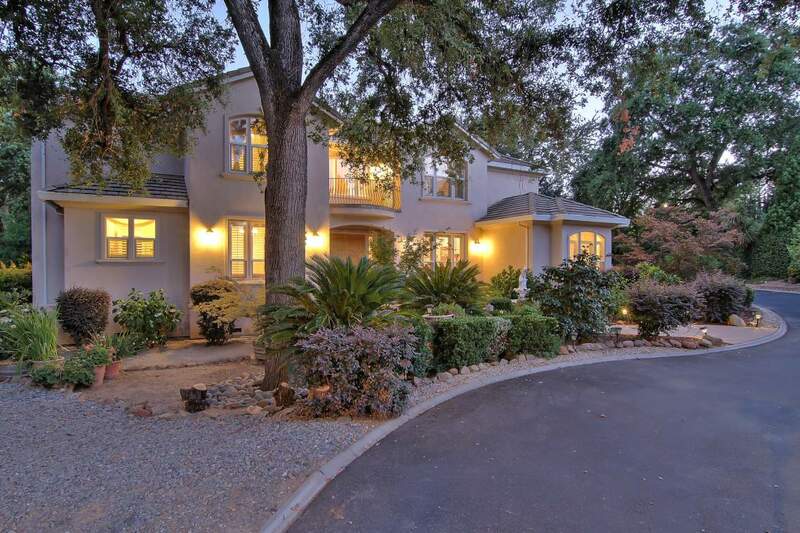 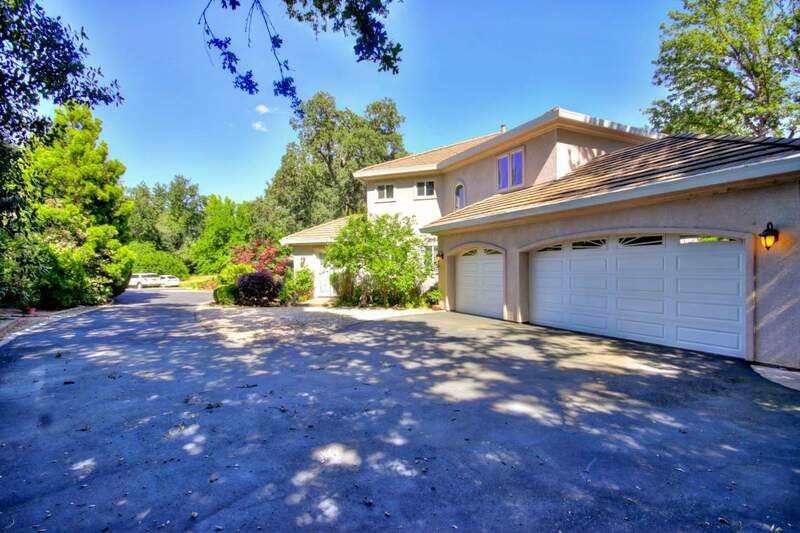 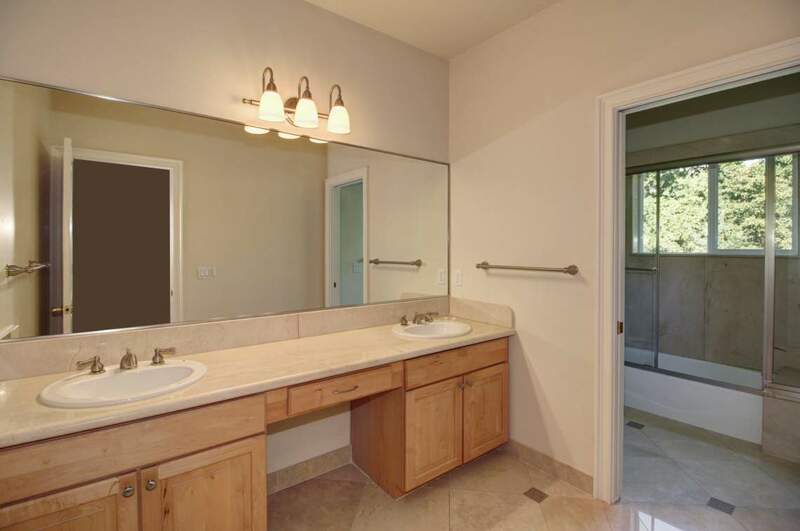 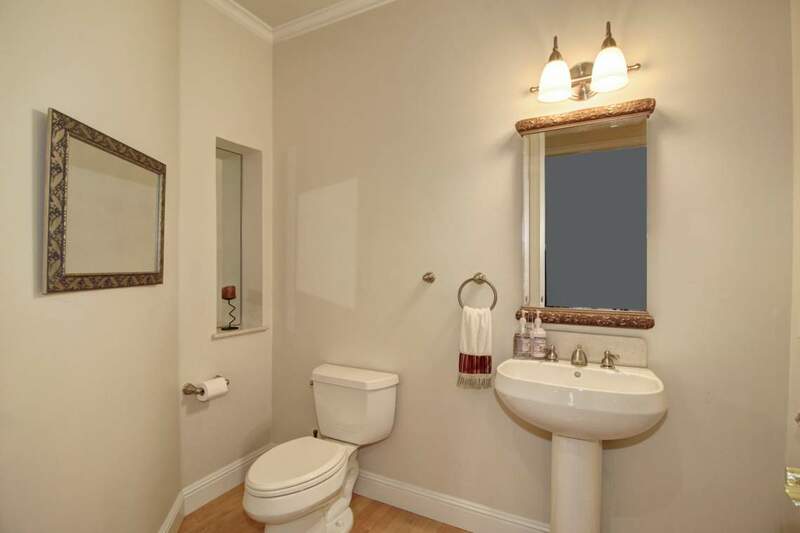 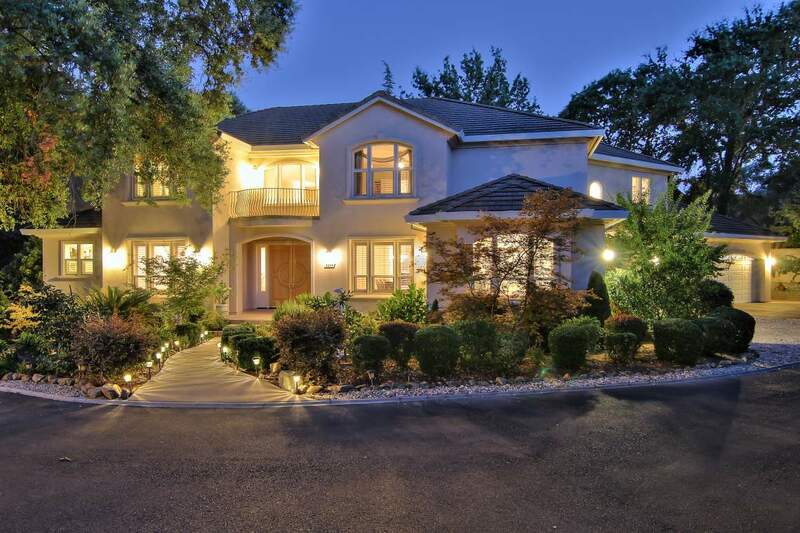 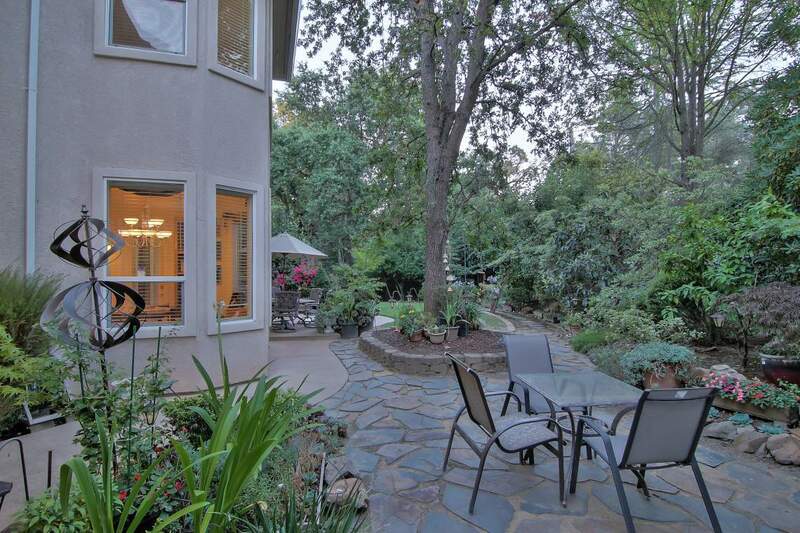 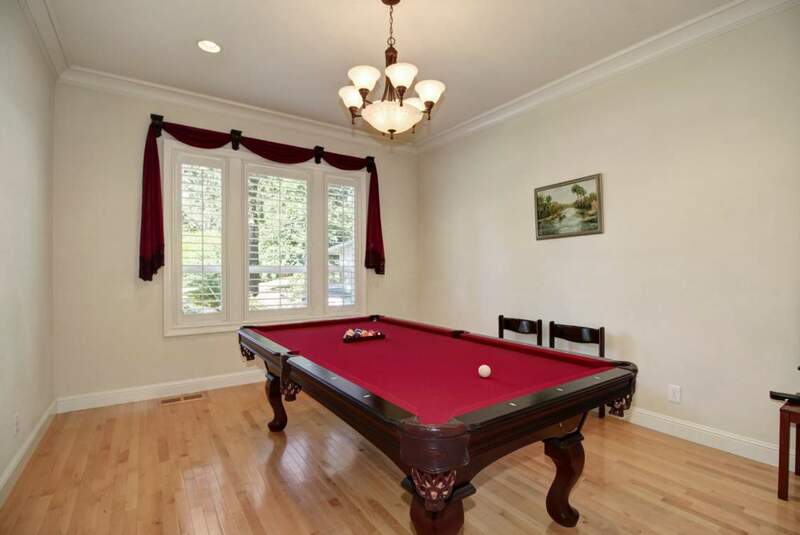 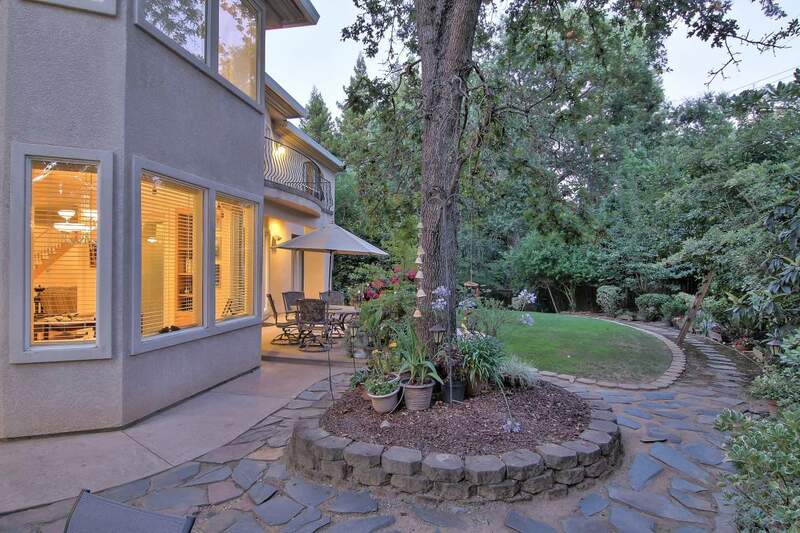 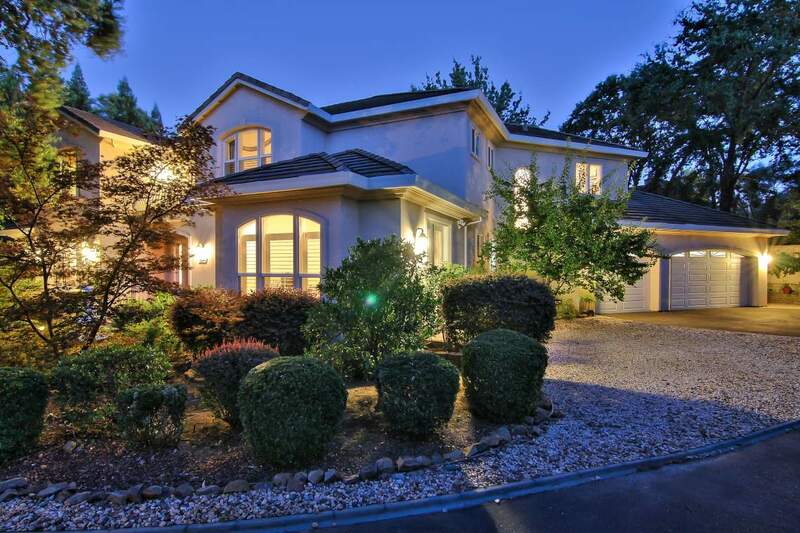 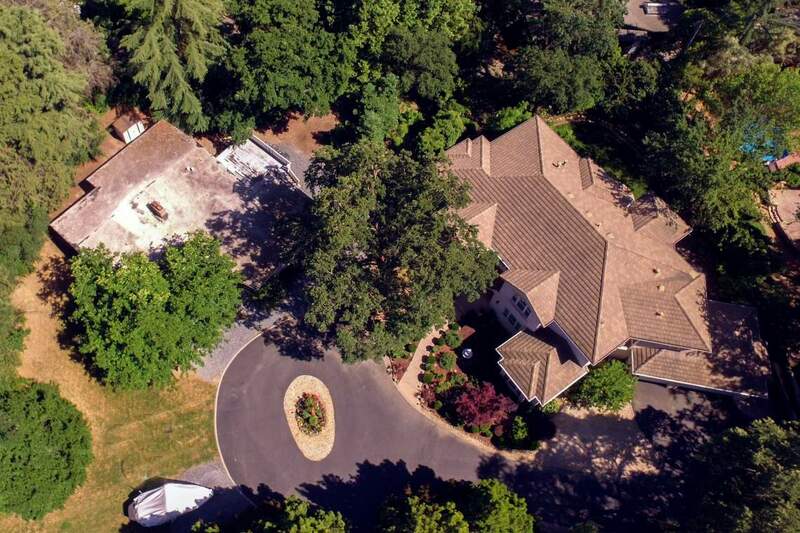 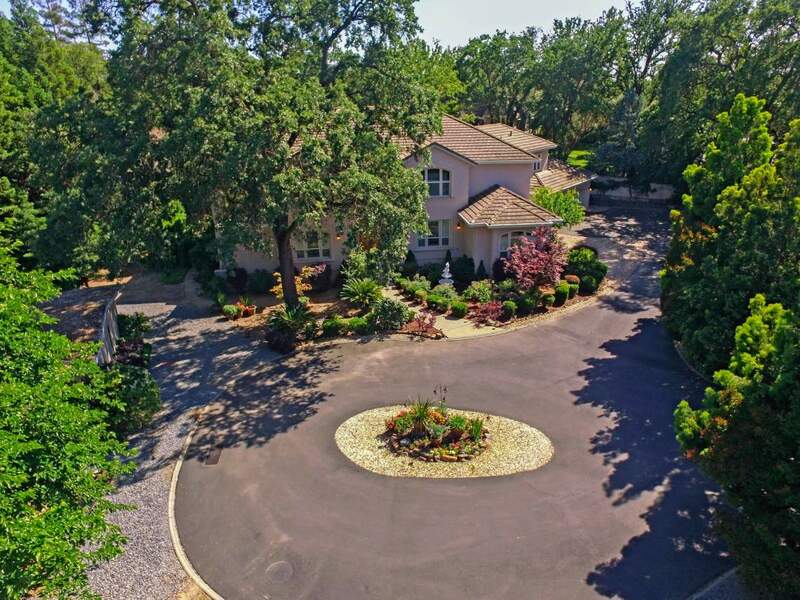 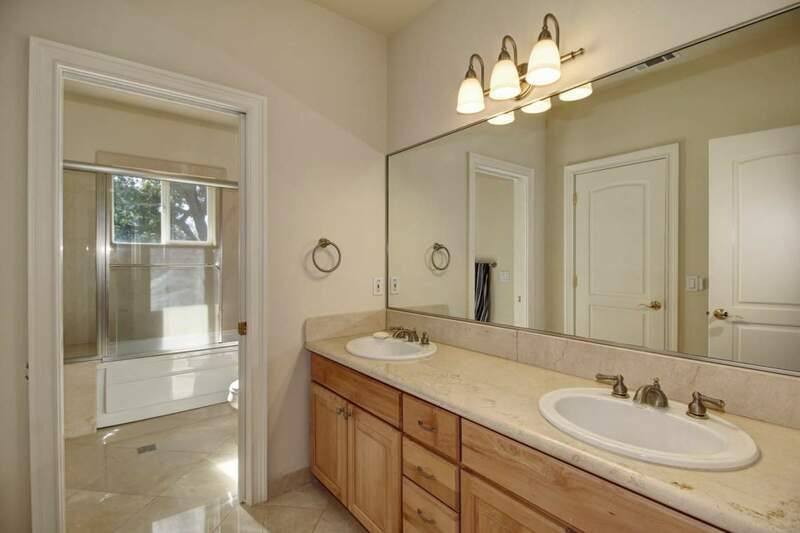 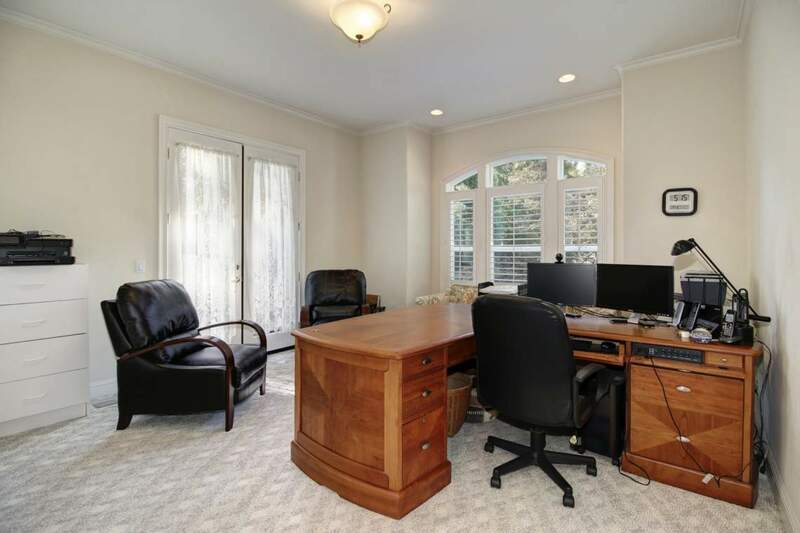 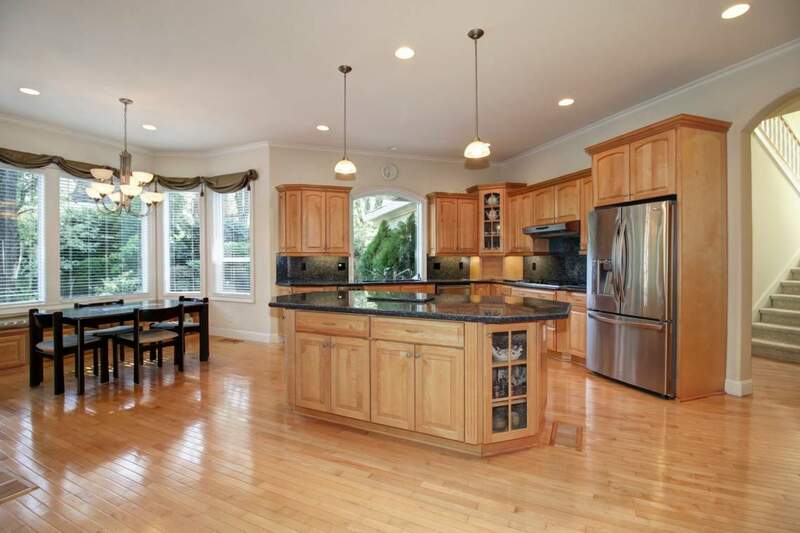 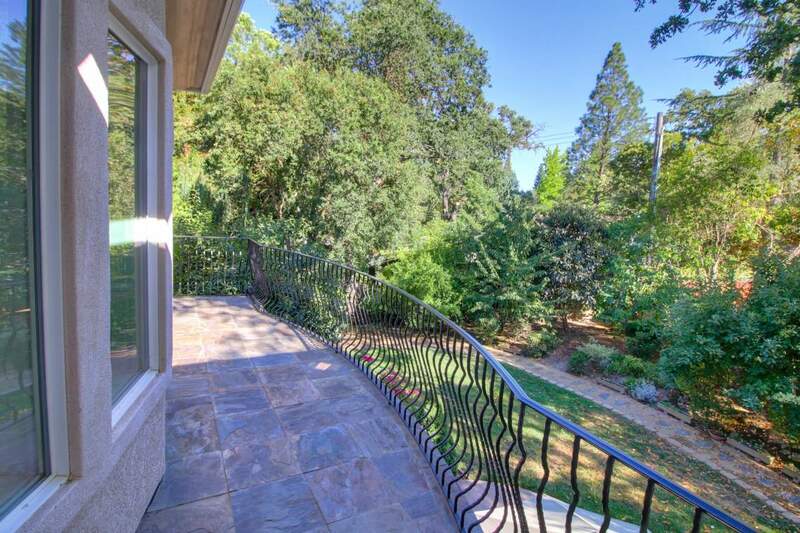 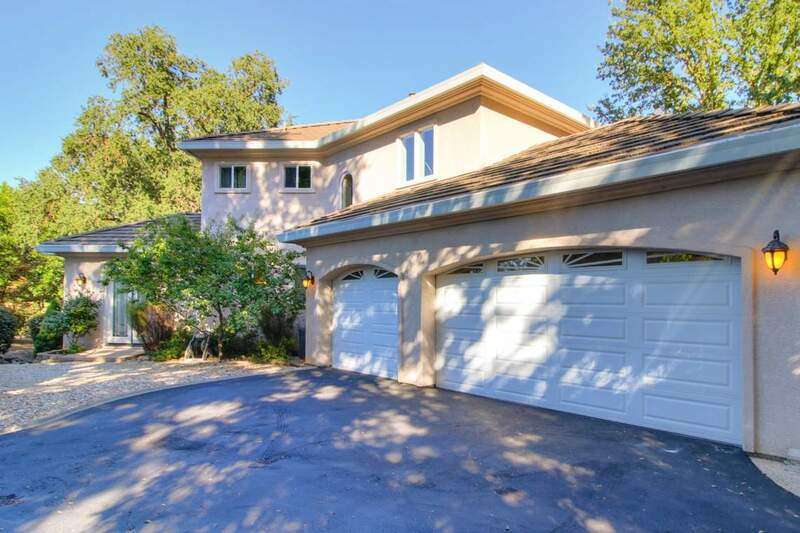 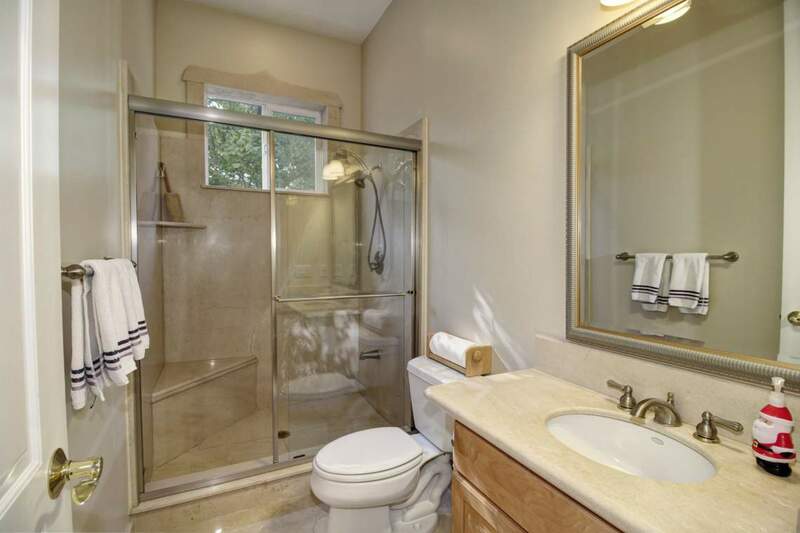 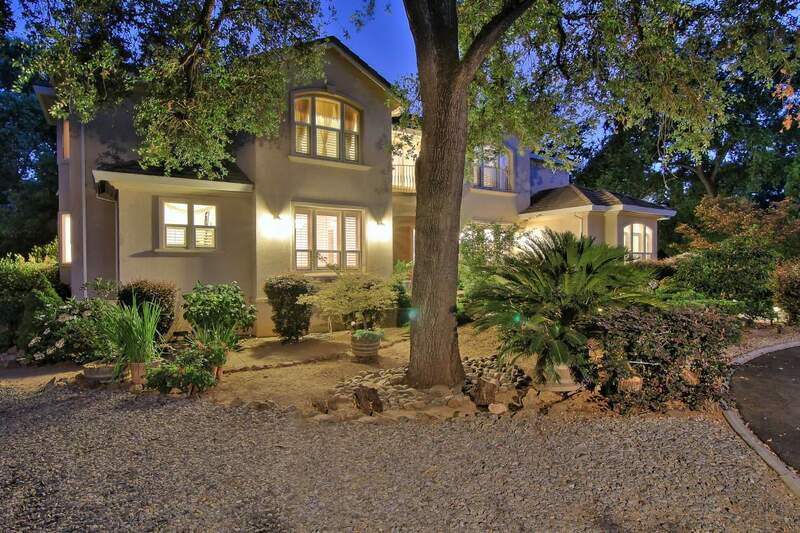 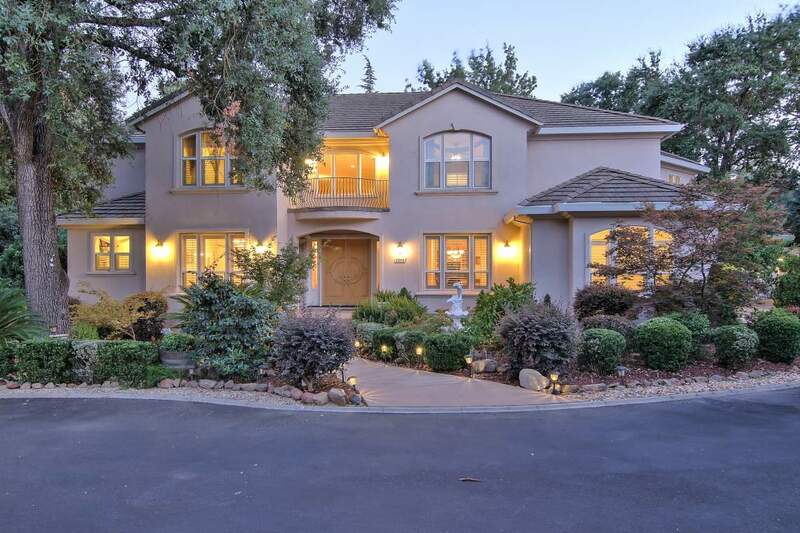 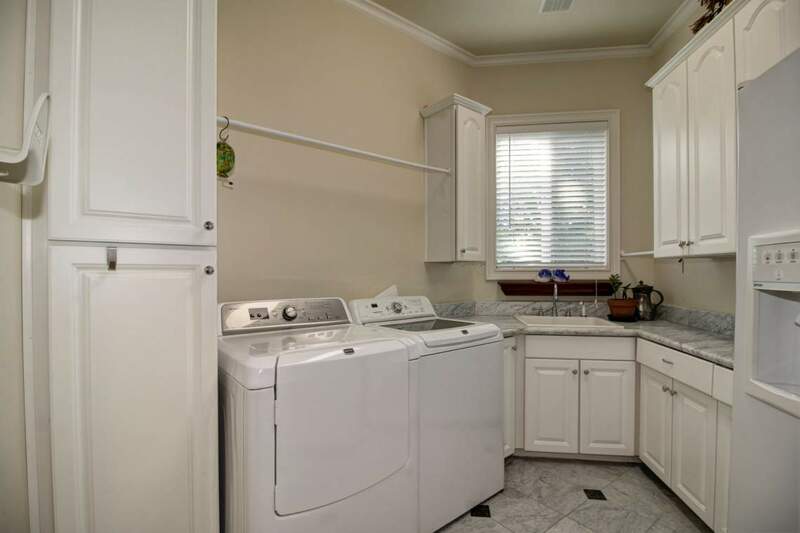 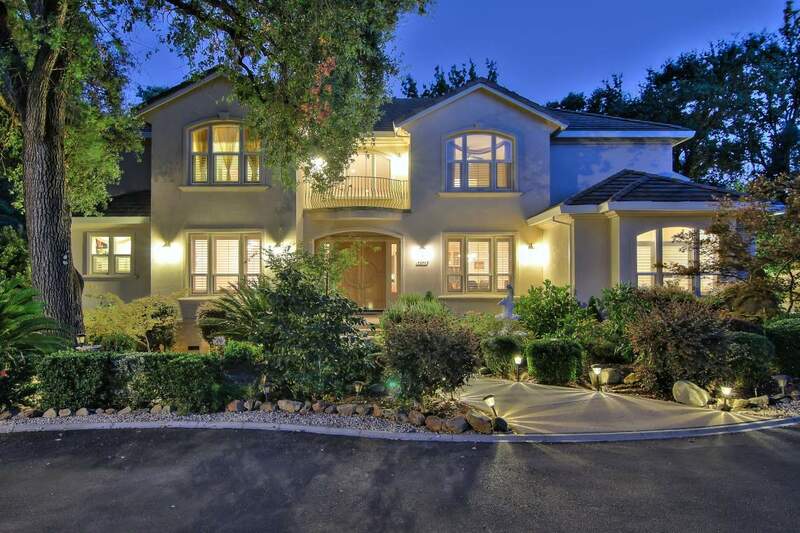 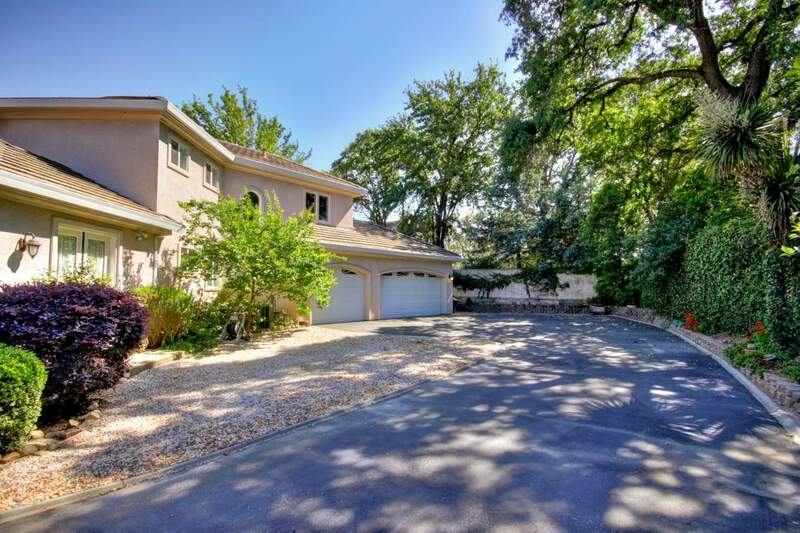 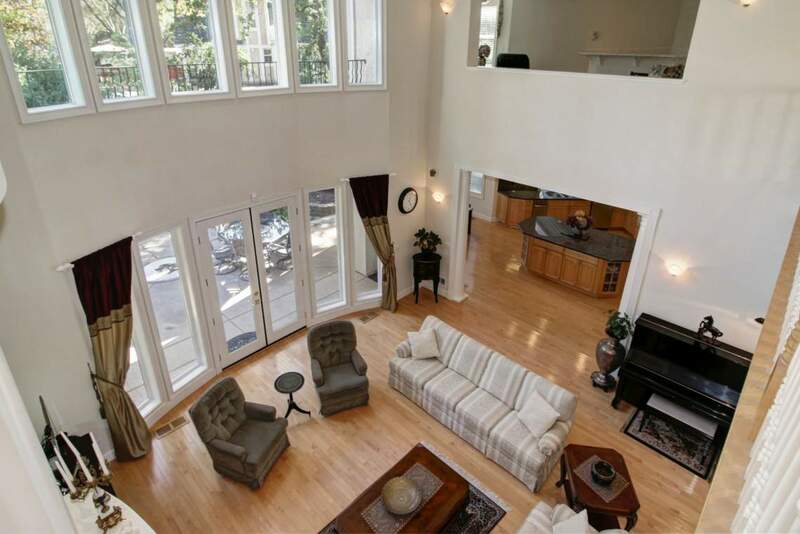 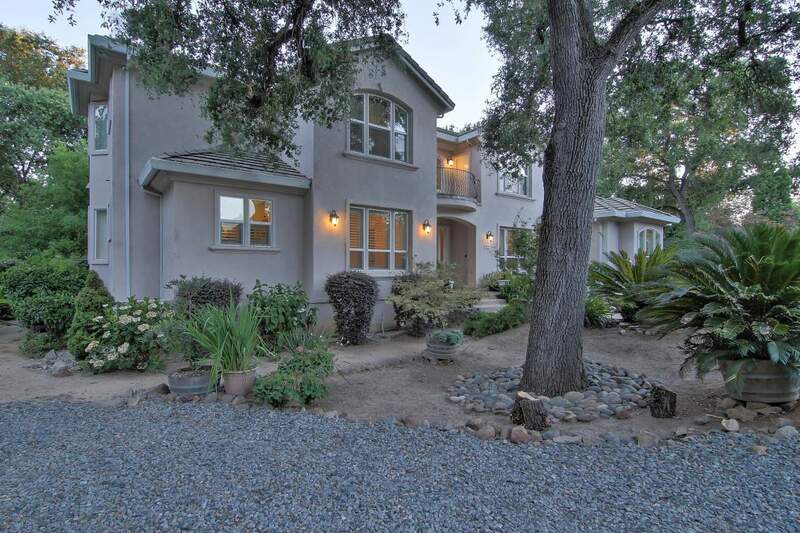 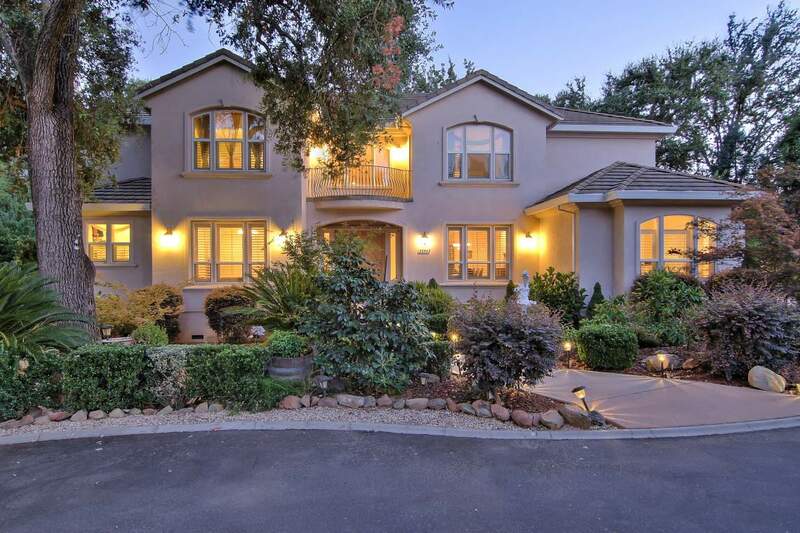 The house is centrally located to Highways 50/80, the American river, parks, cycling path, running trails, and excellent schools. 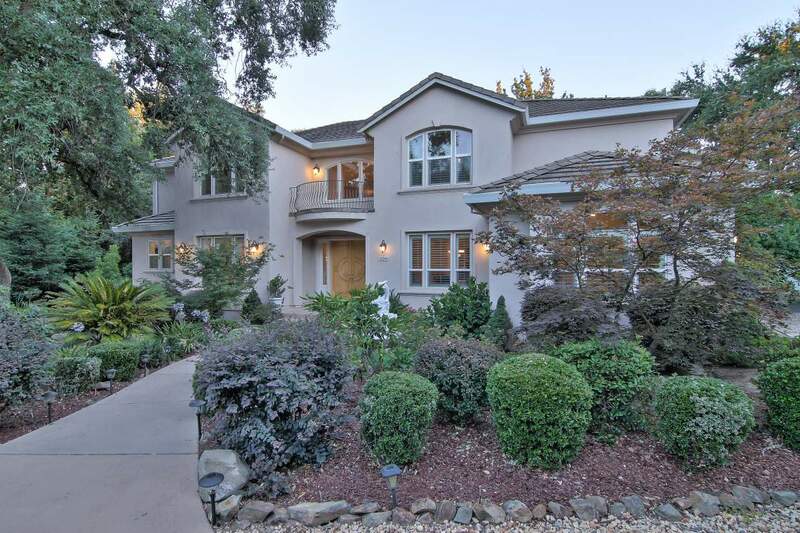 Address: 5244 Fair Oaks Blvd.